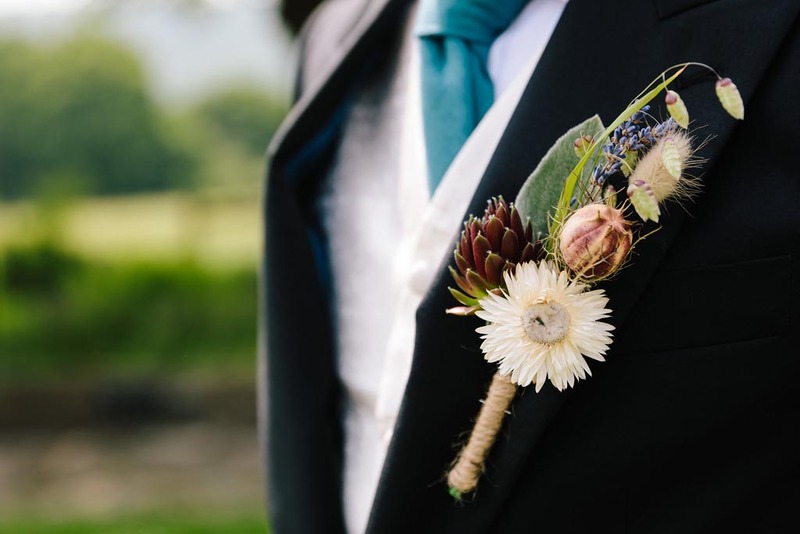 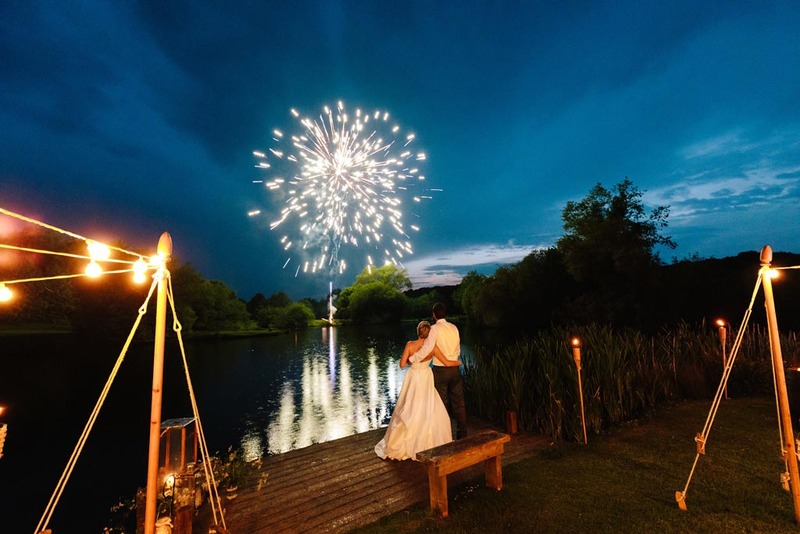 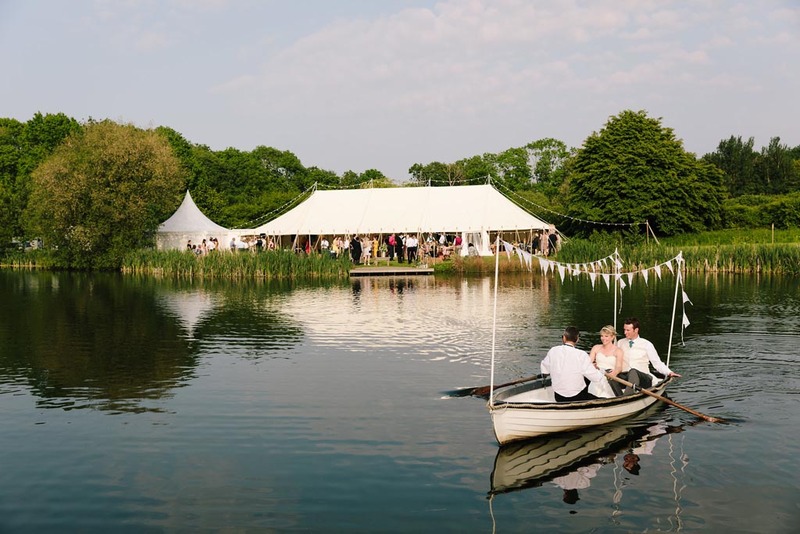 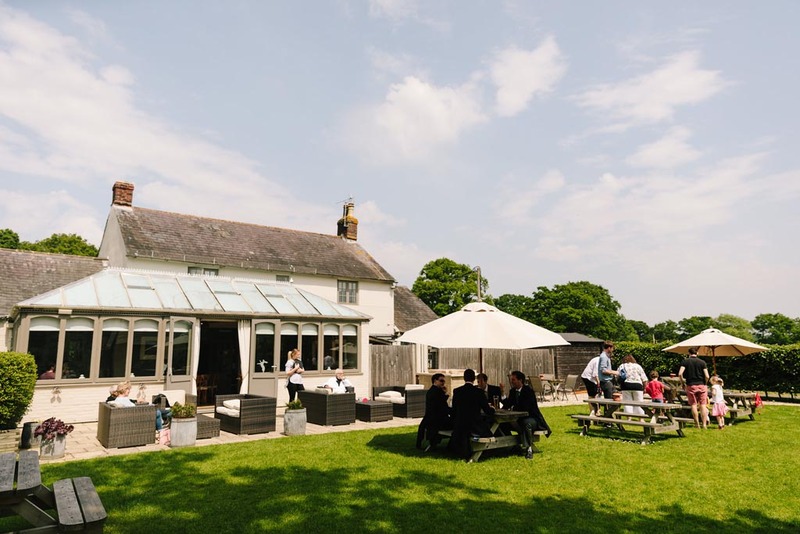 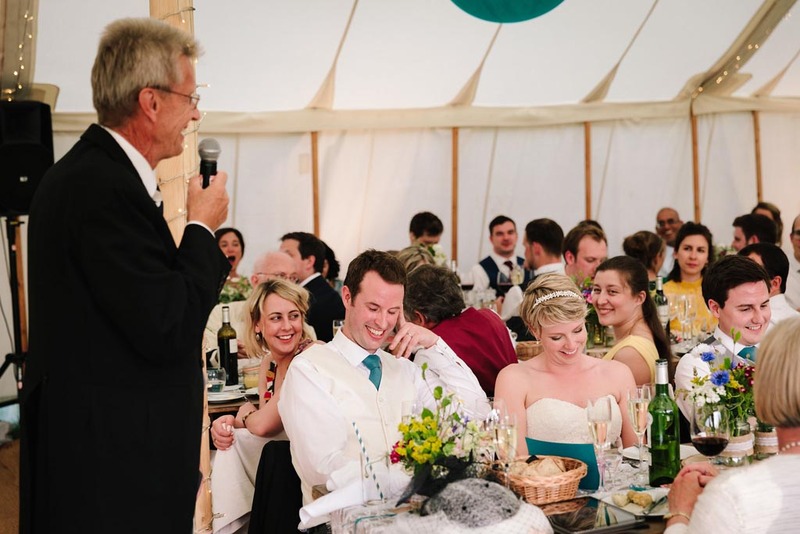 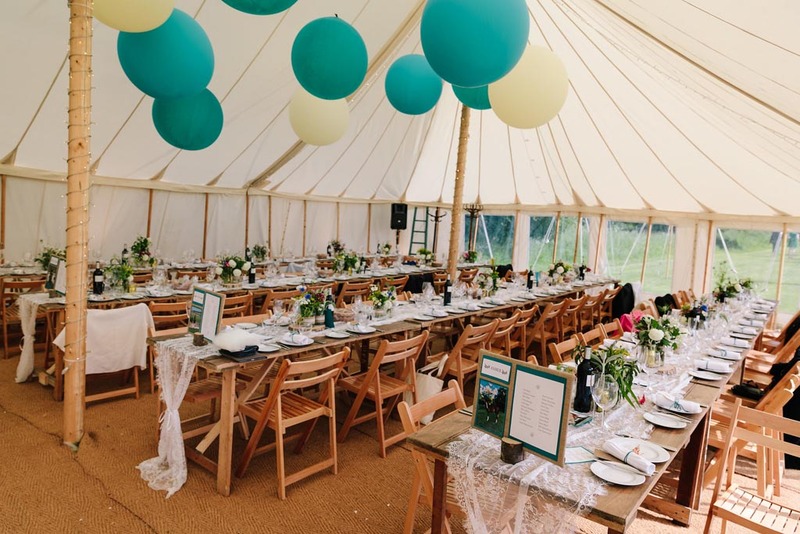 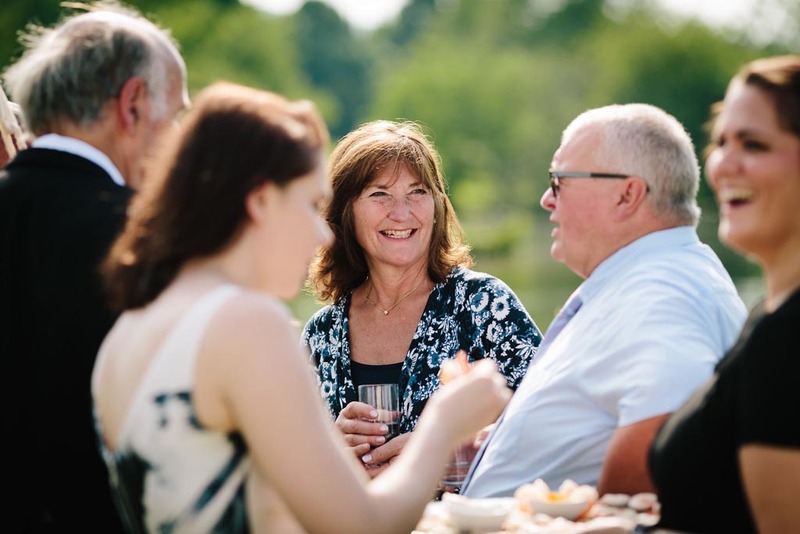 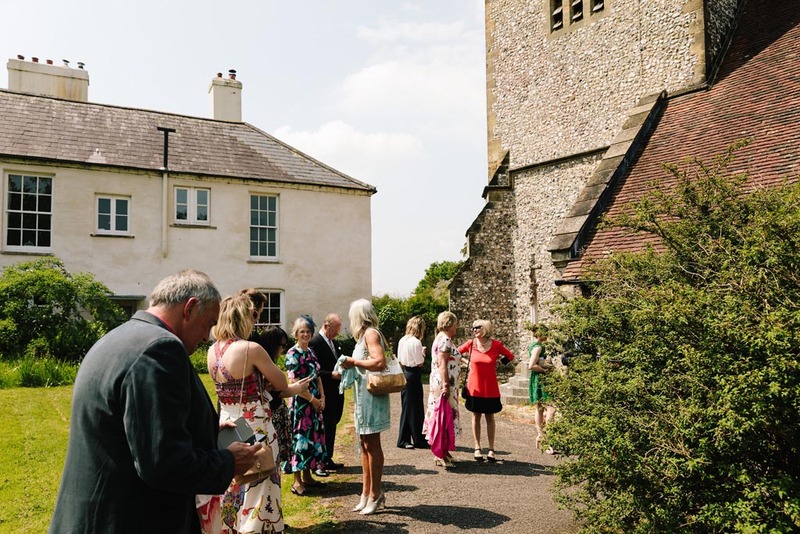 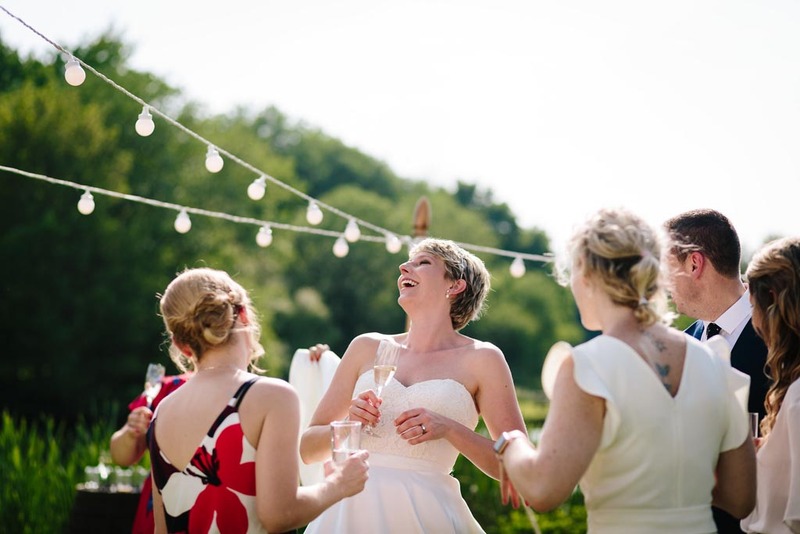 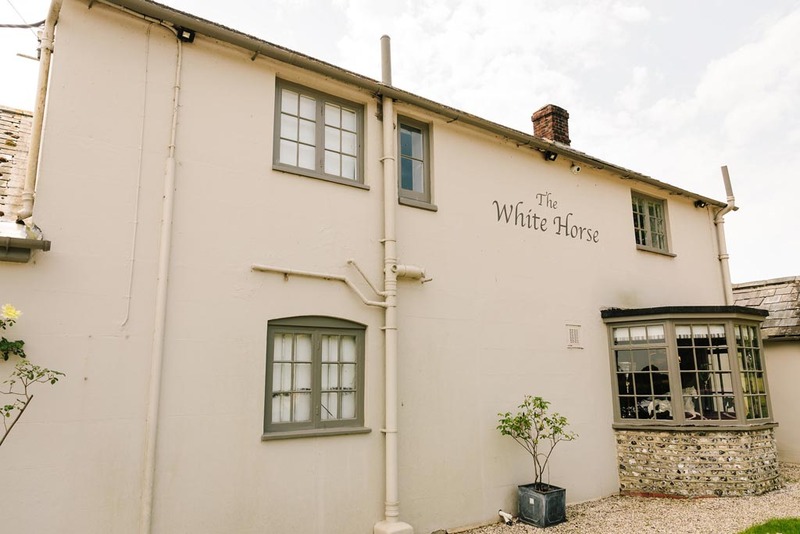 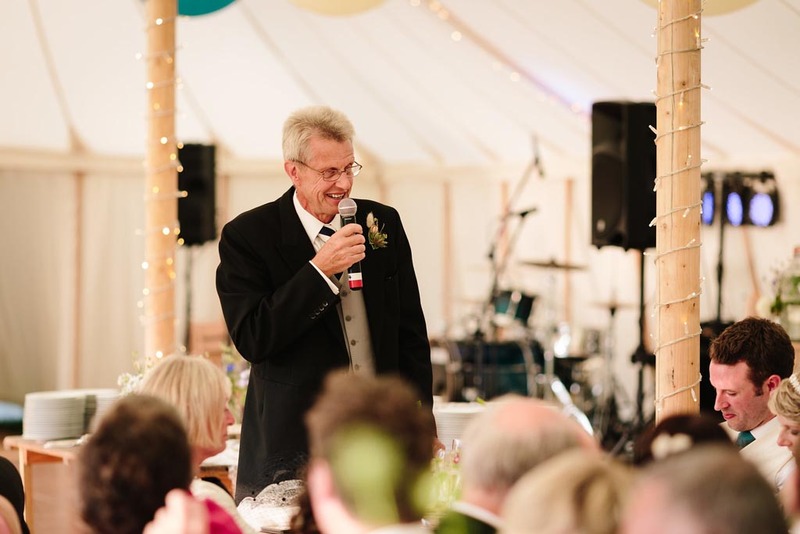 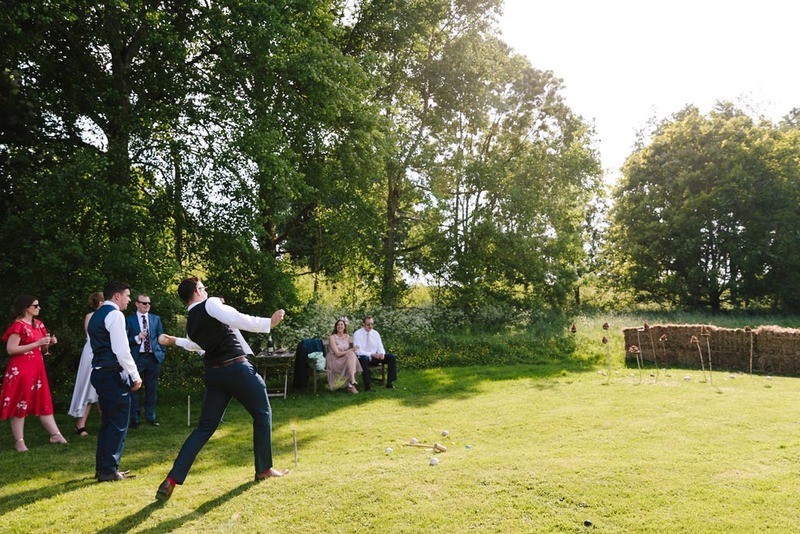 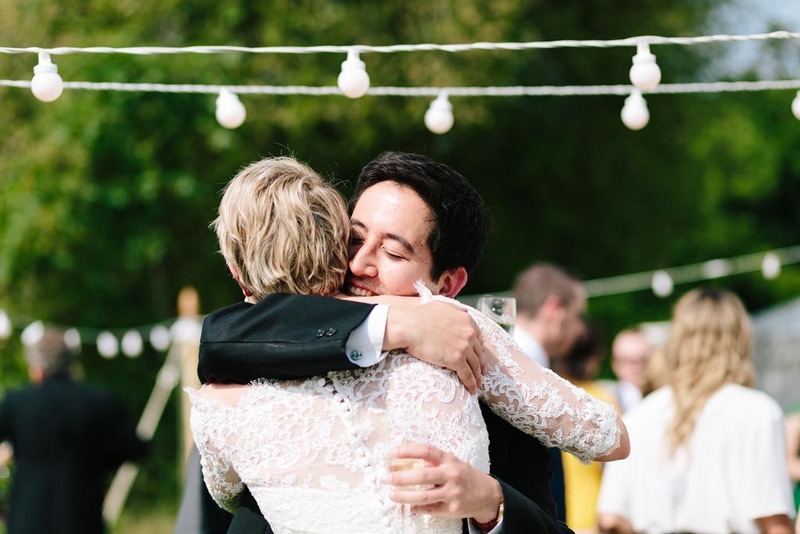 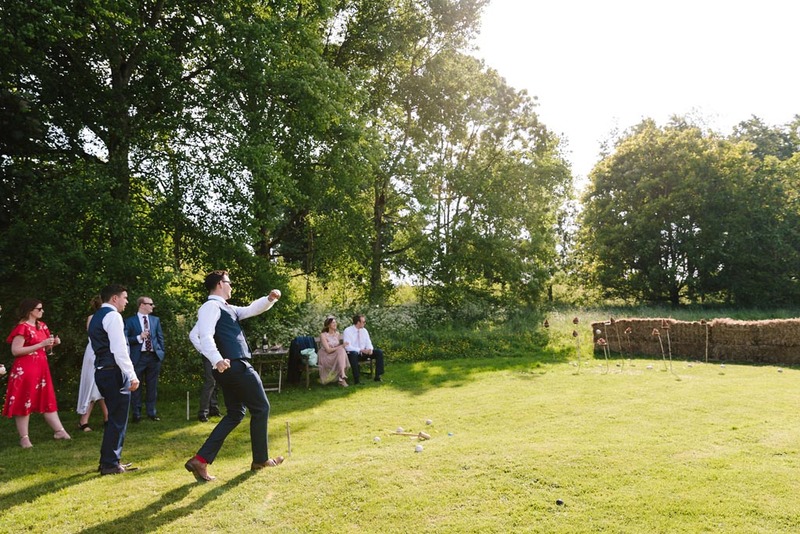 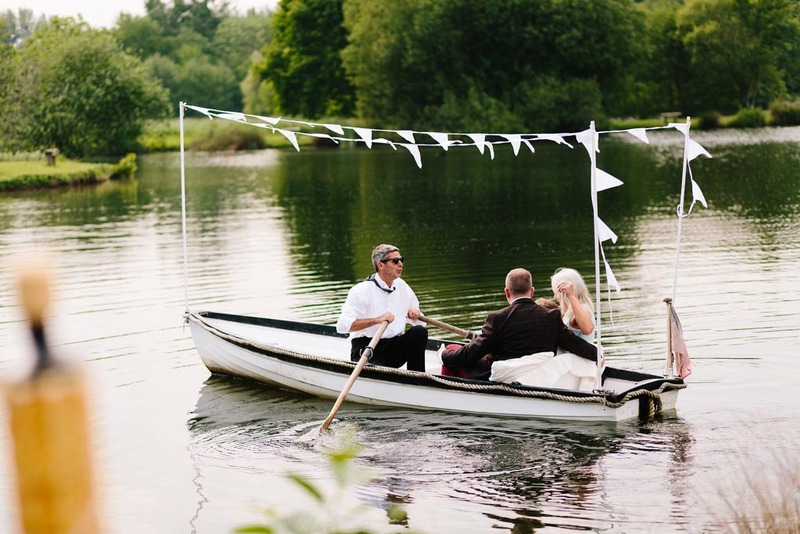 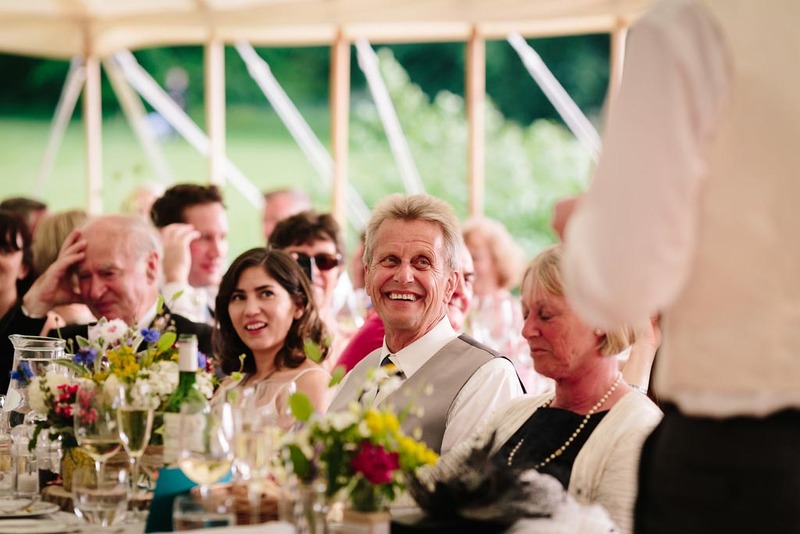 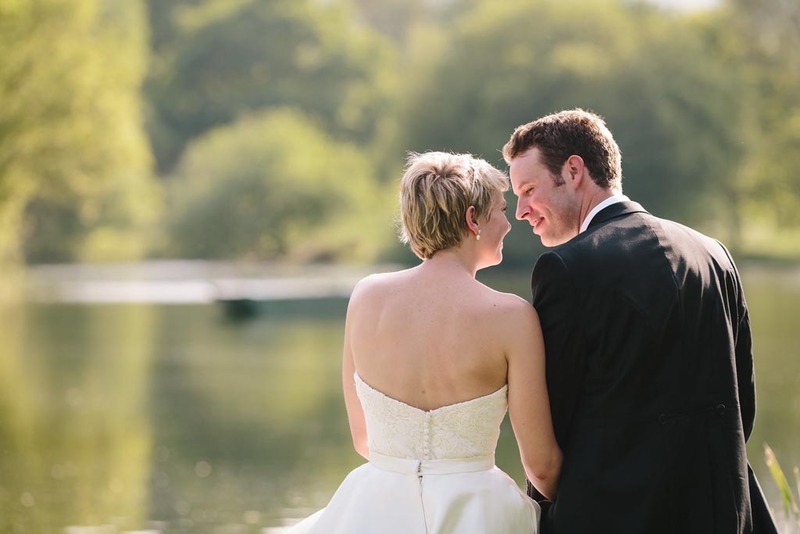 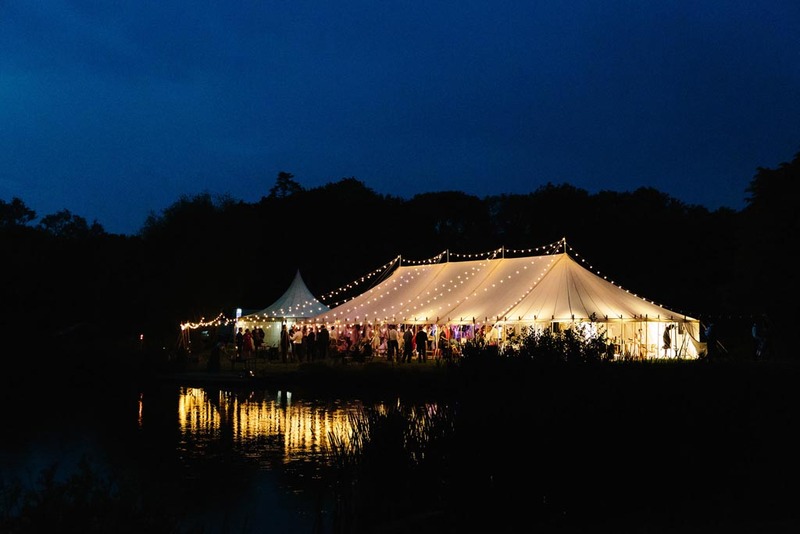 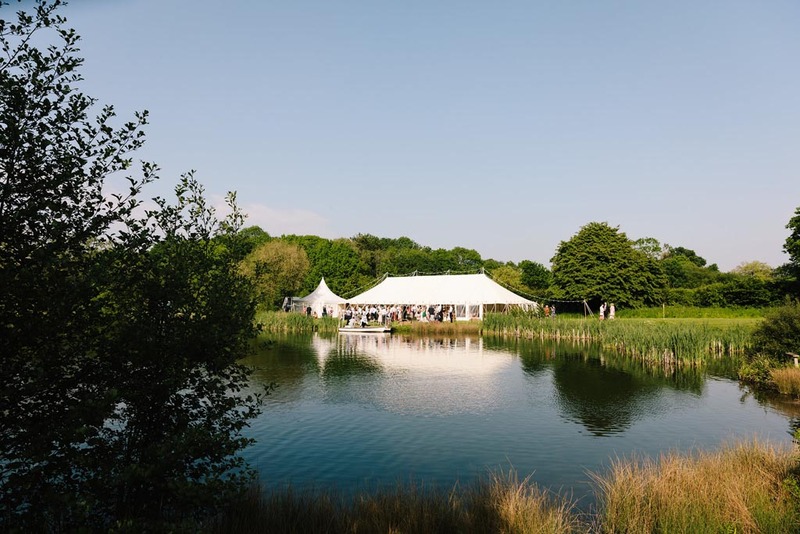 SPECIAL OFFER FOR 2019 WEDDINGS AT DUNCTON MILL FISHERY – 10% off our standard prices when you book by 31st March 2019 – Just quote DUNCTON10 when you get in touch with us! 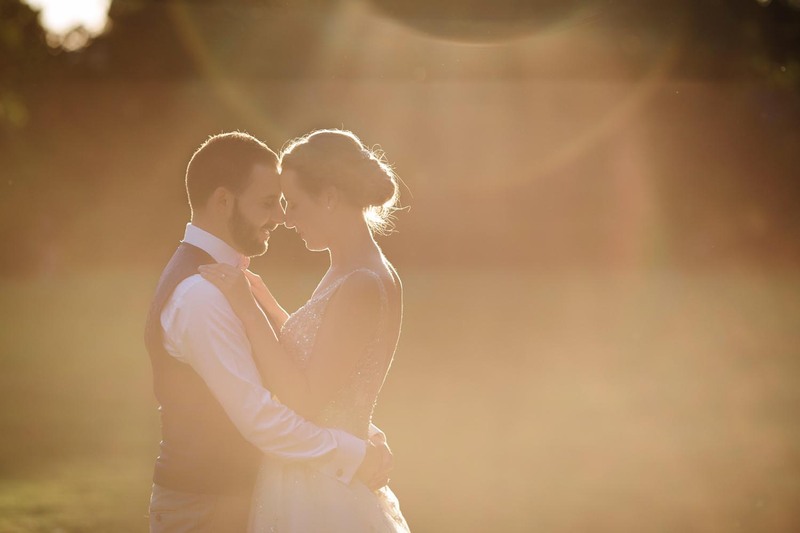 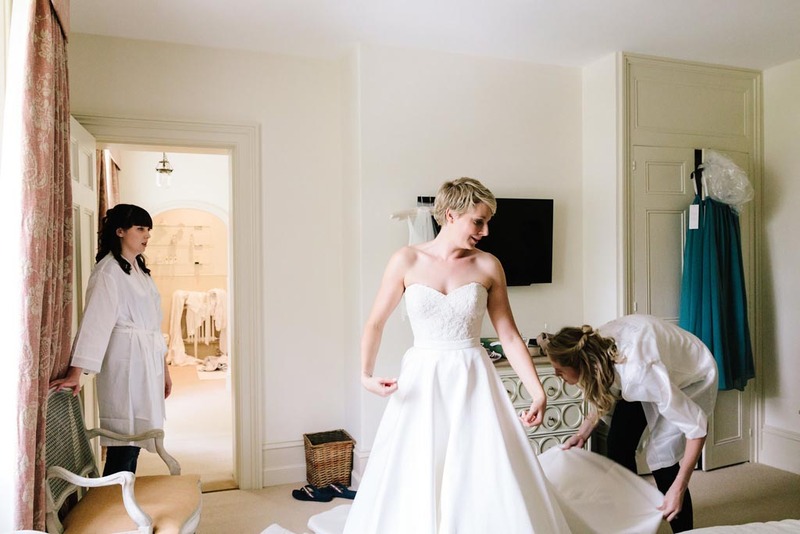 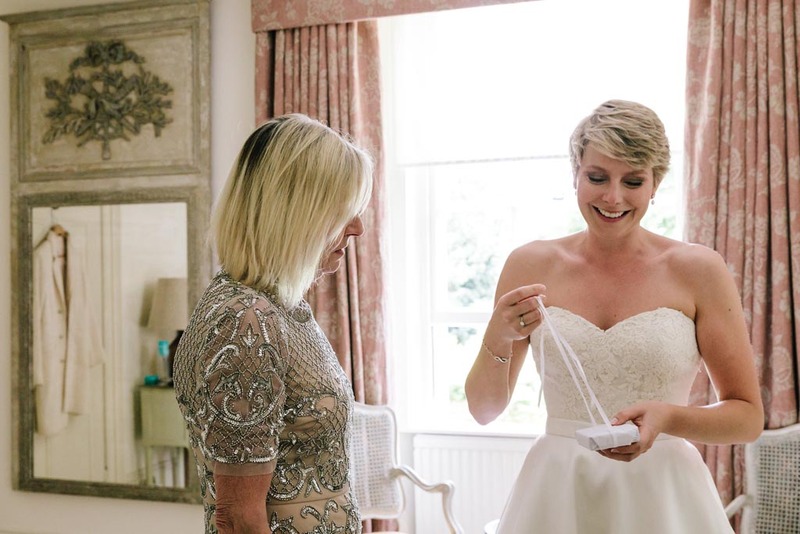 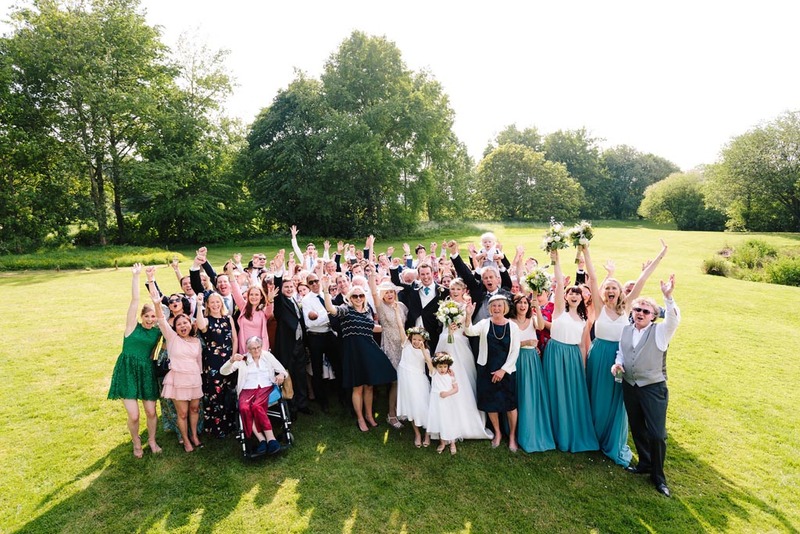 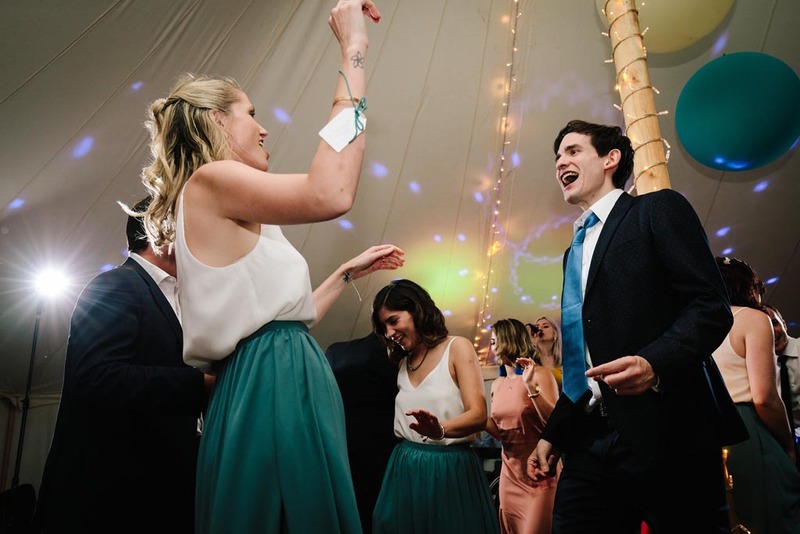 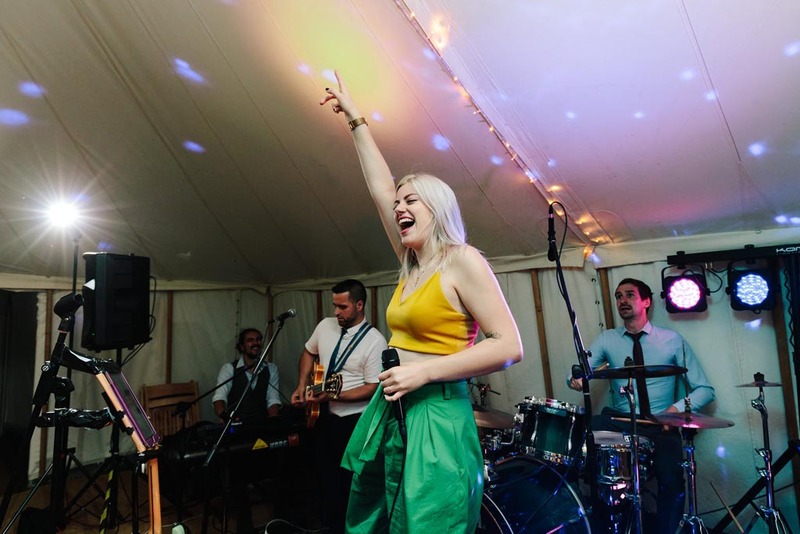 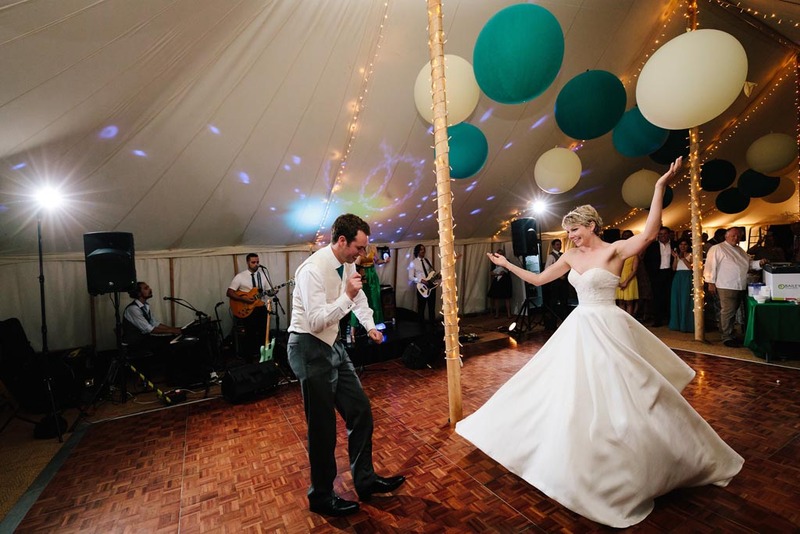 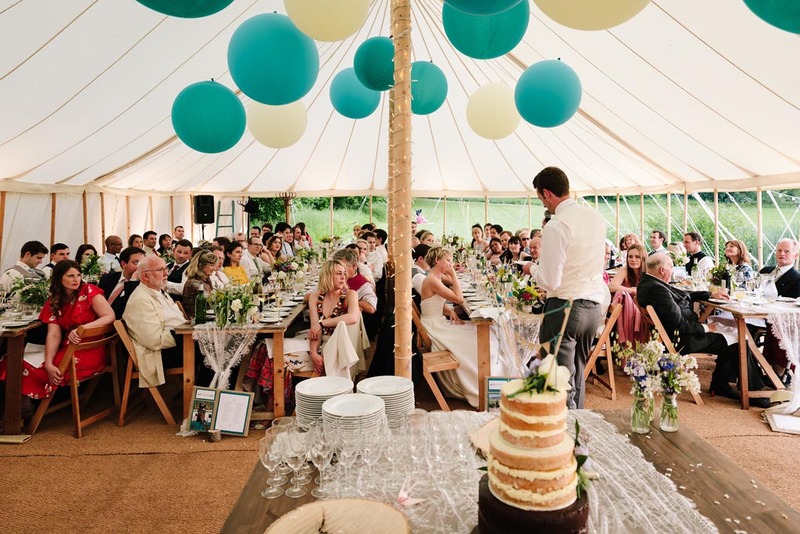 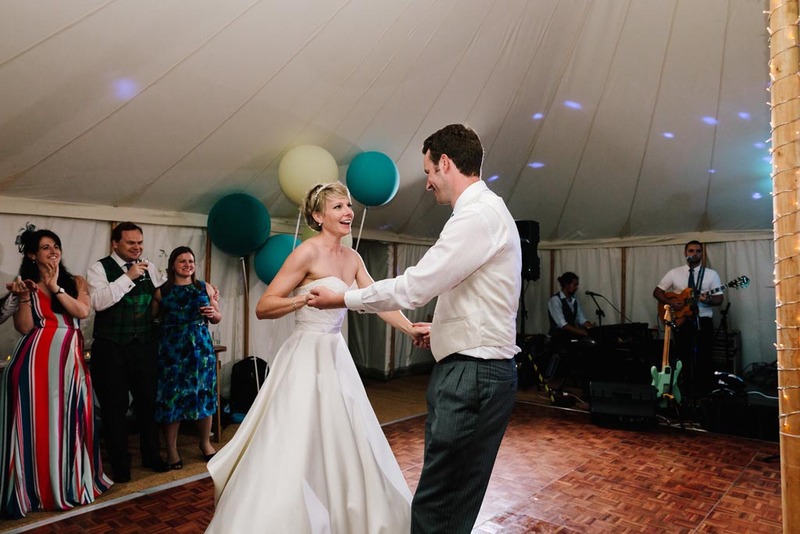 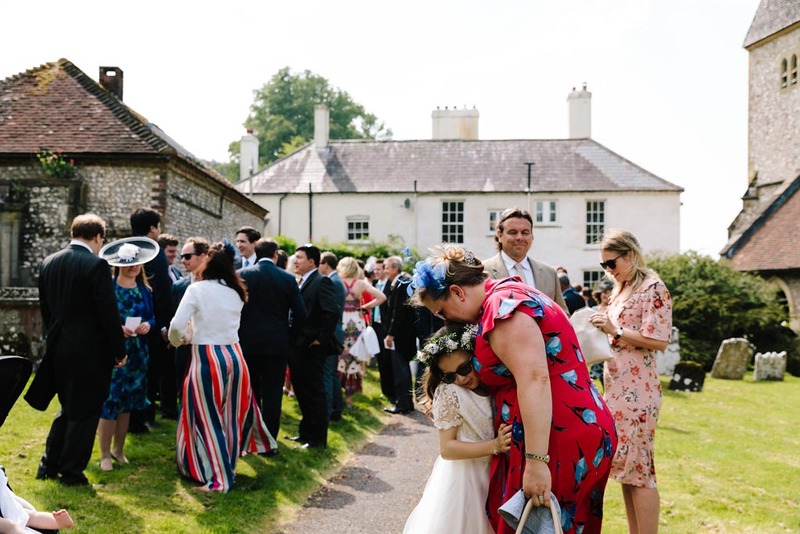 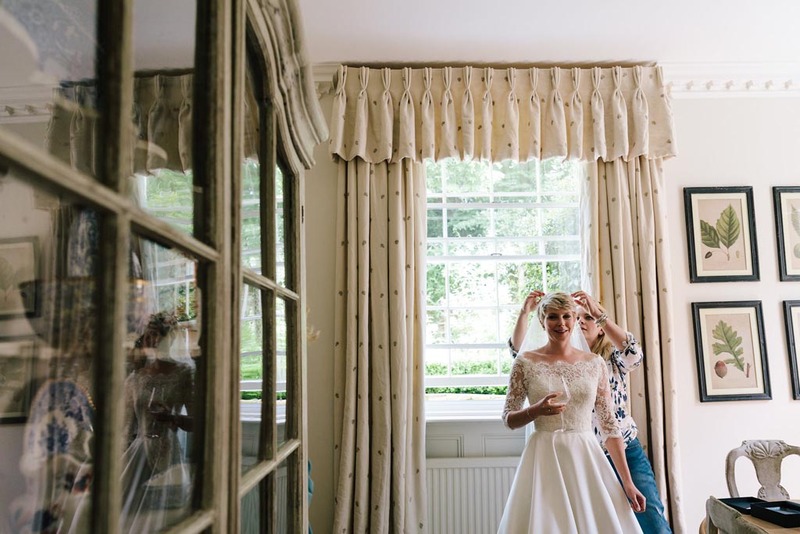 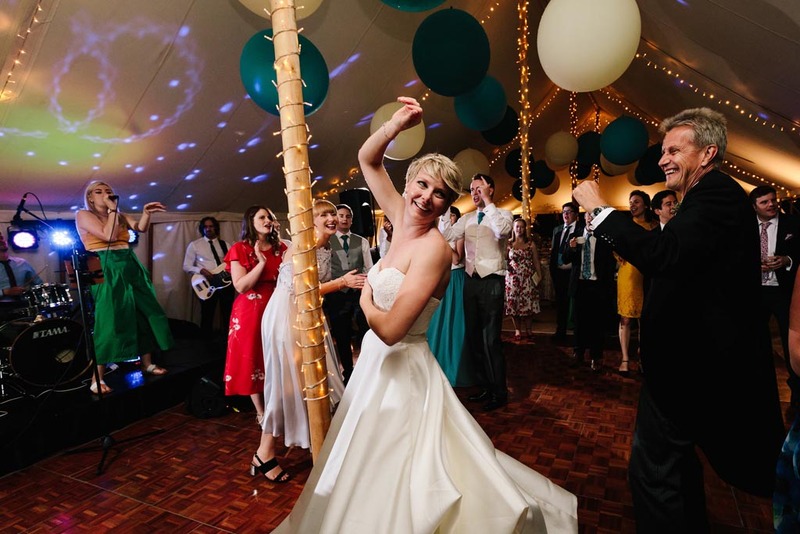 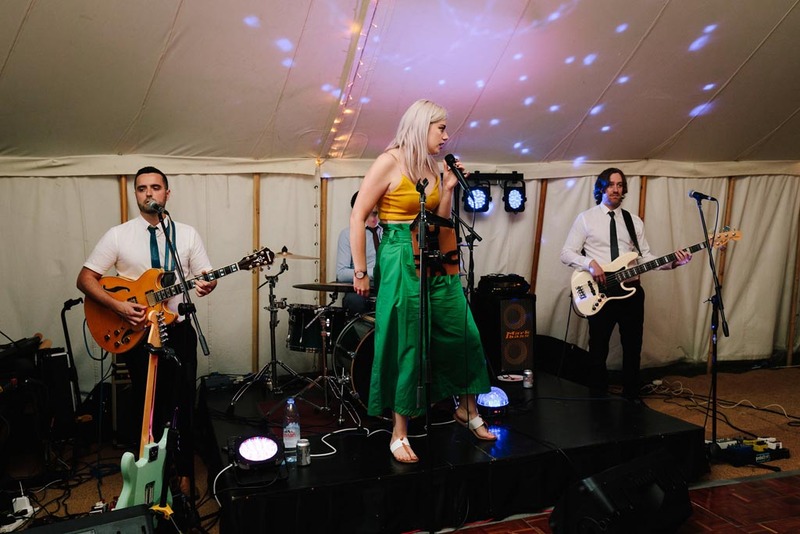 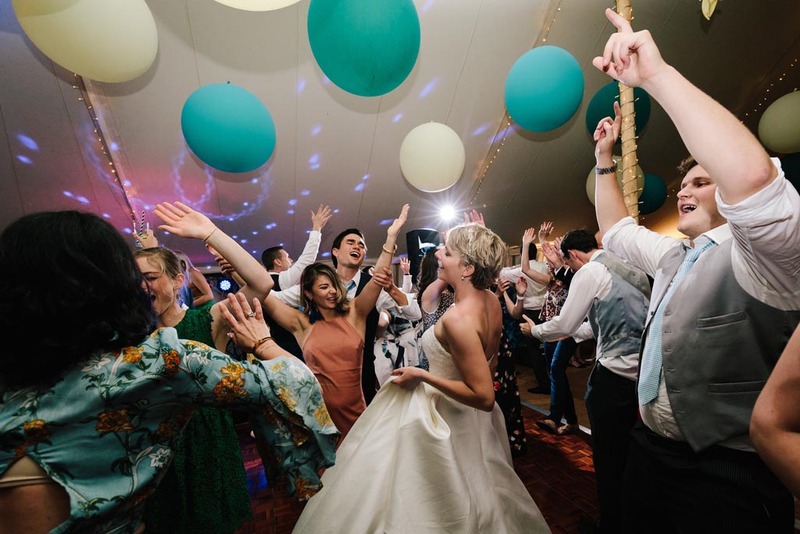 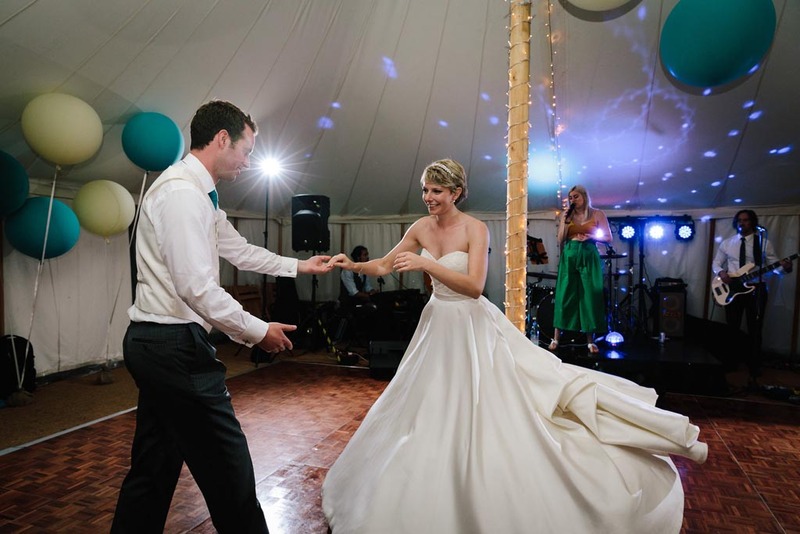 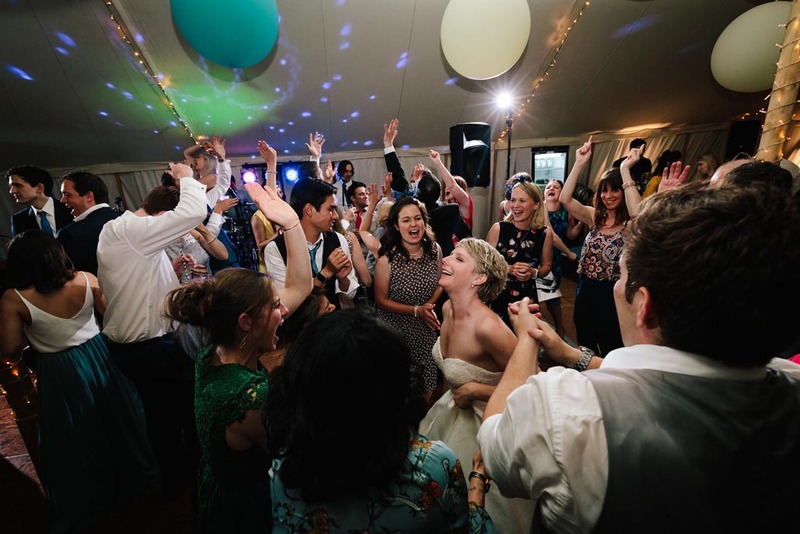 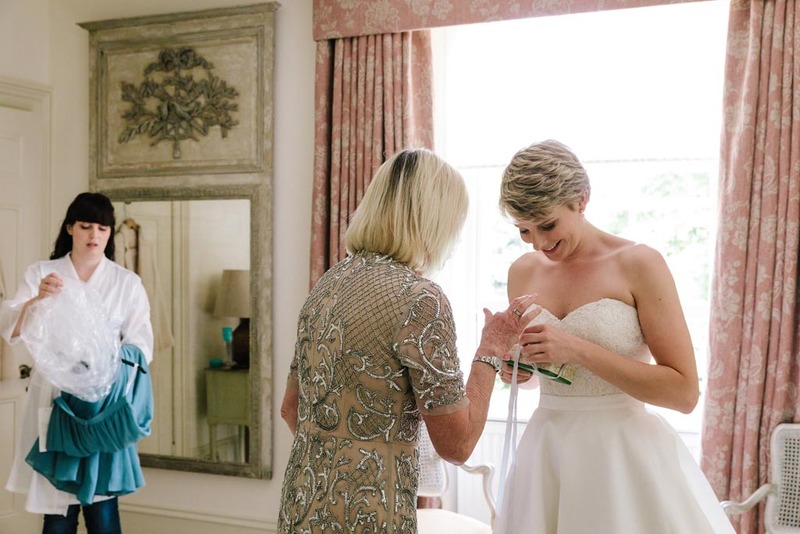 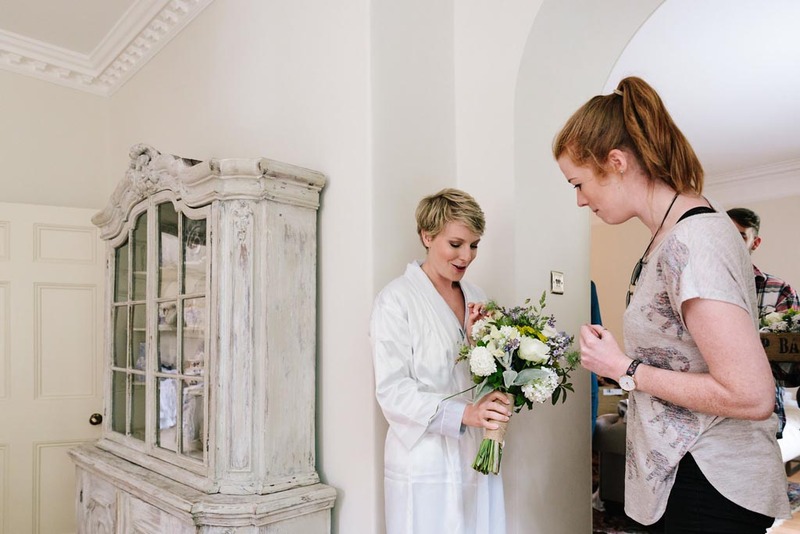 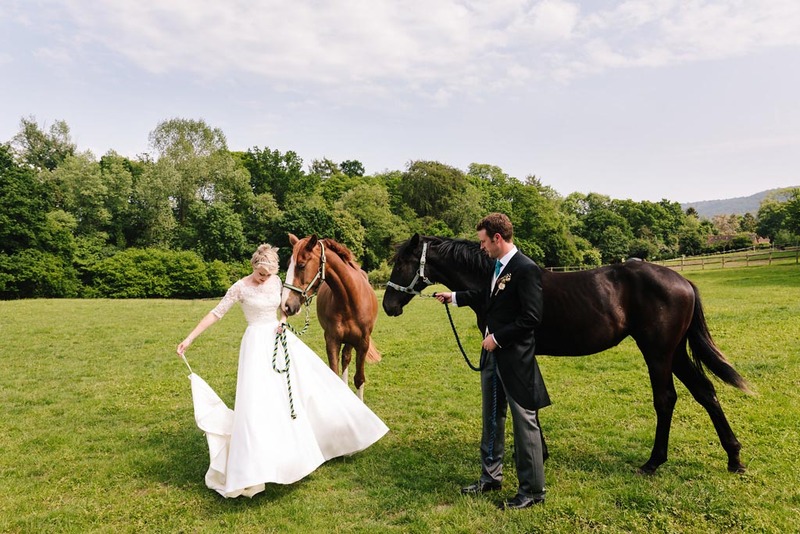 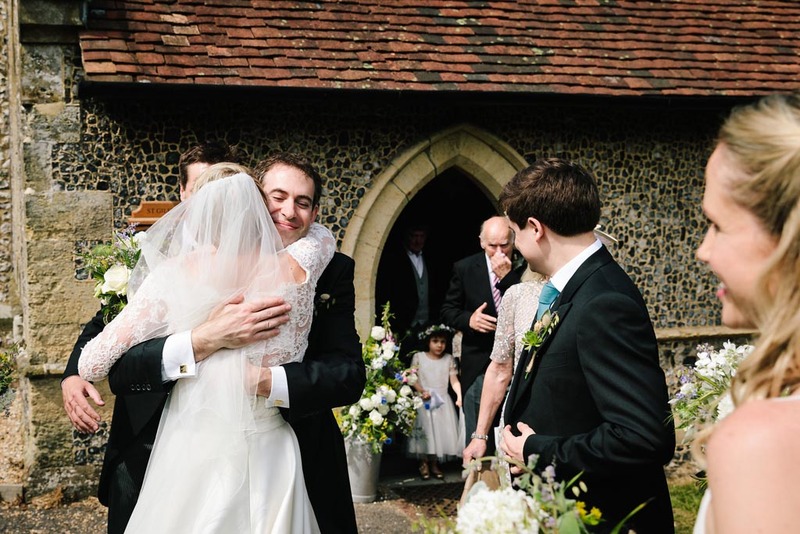 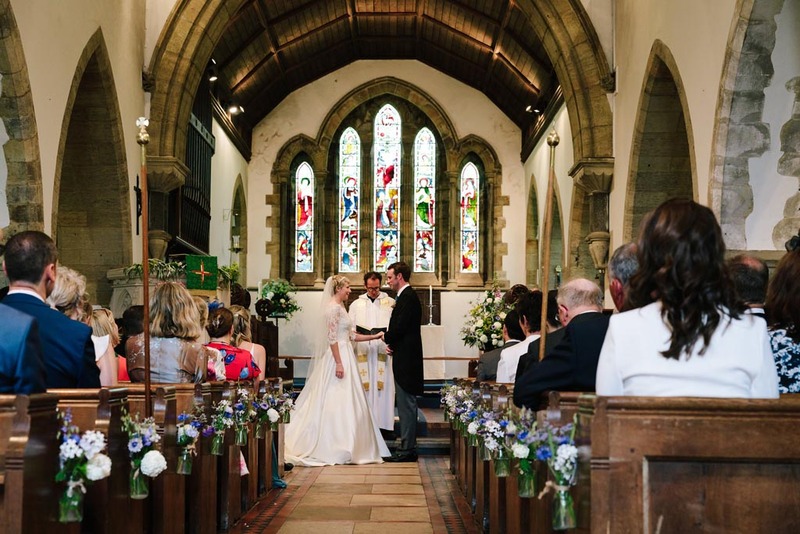 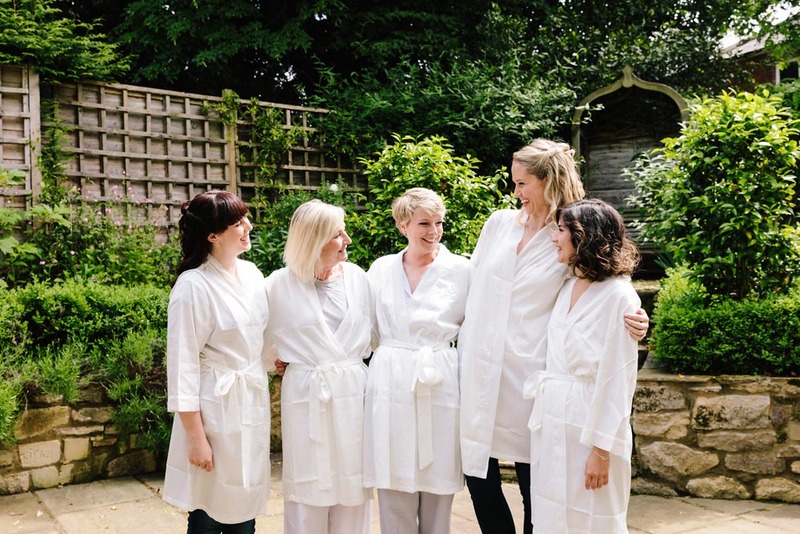 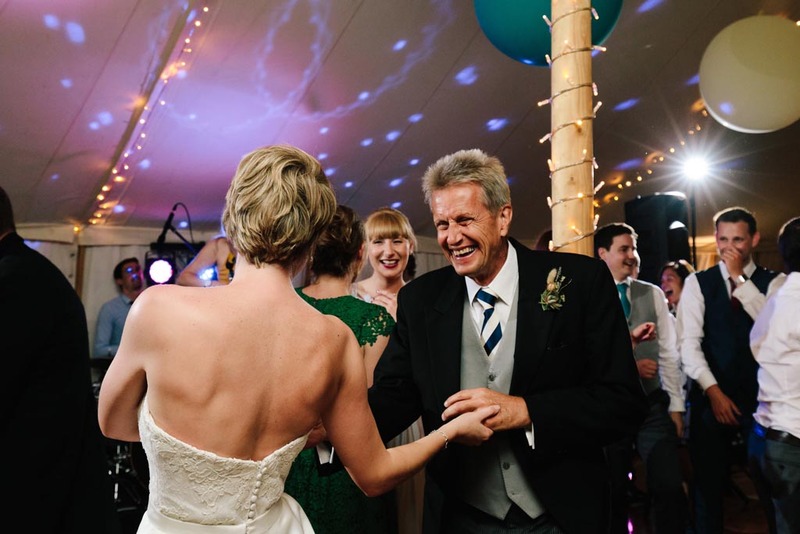 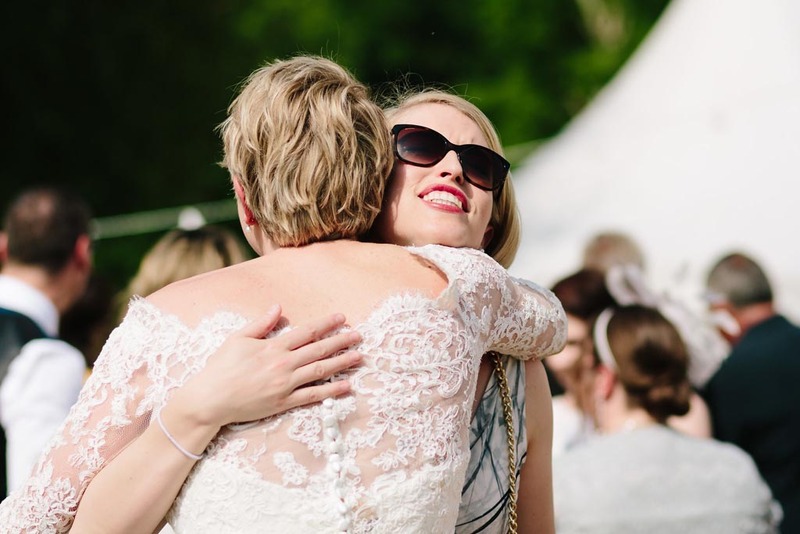 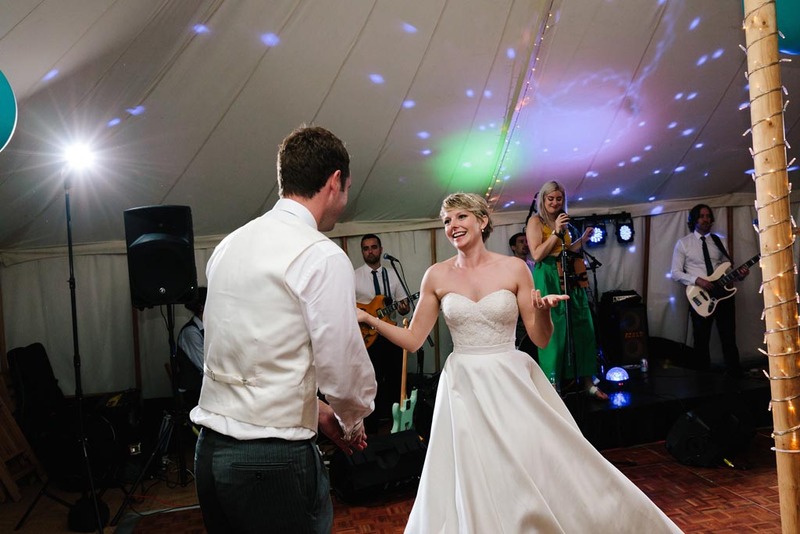 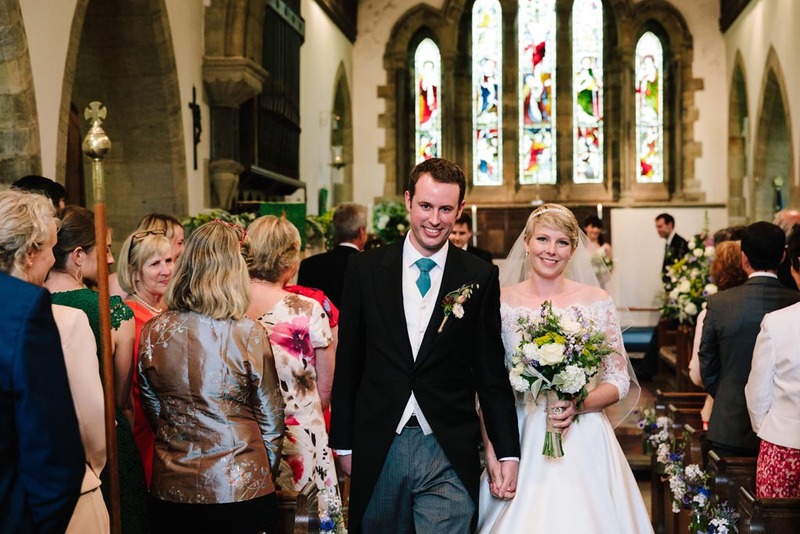 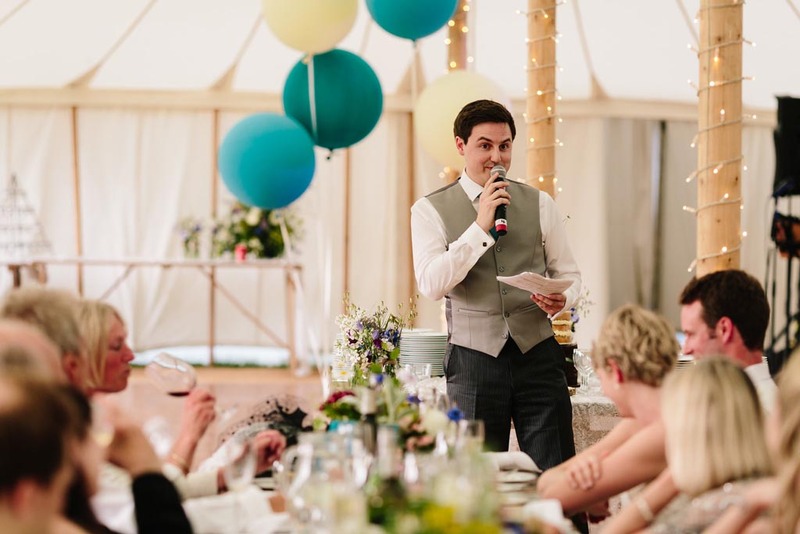 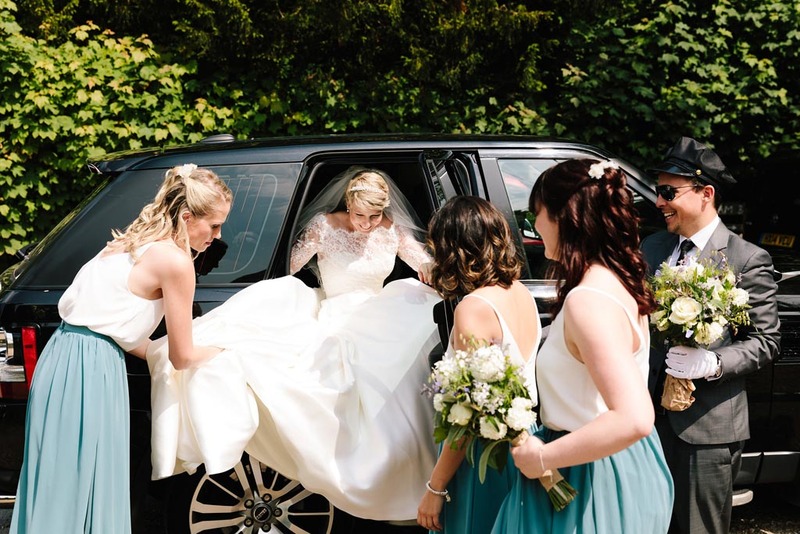 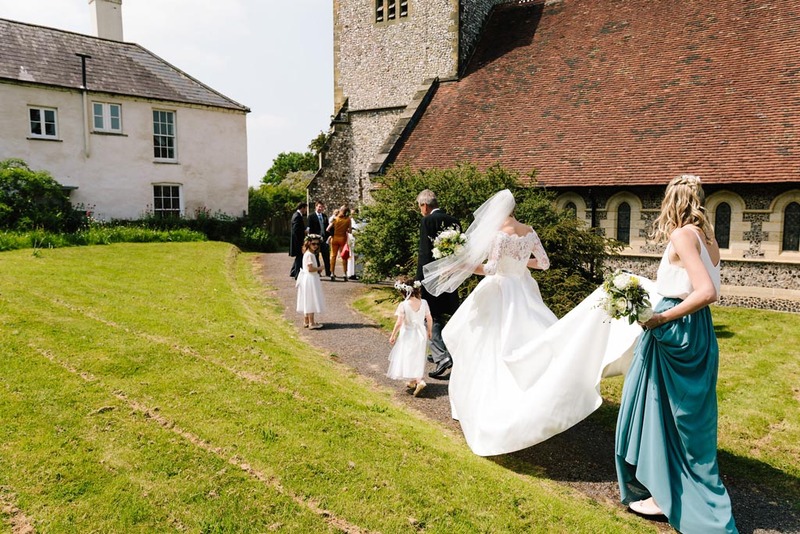 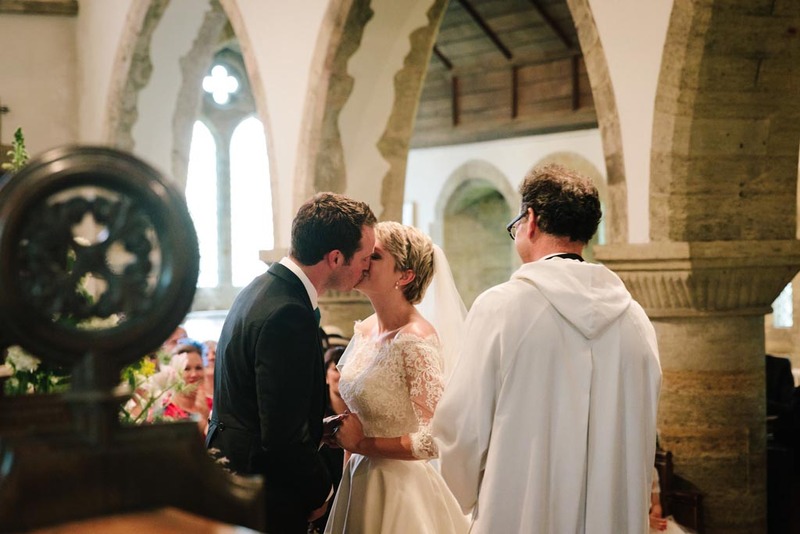 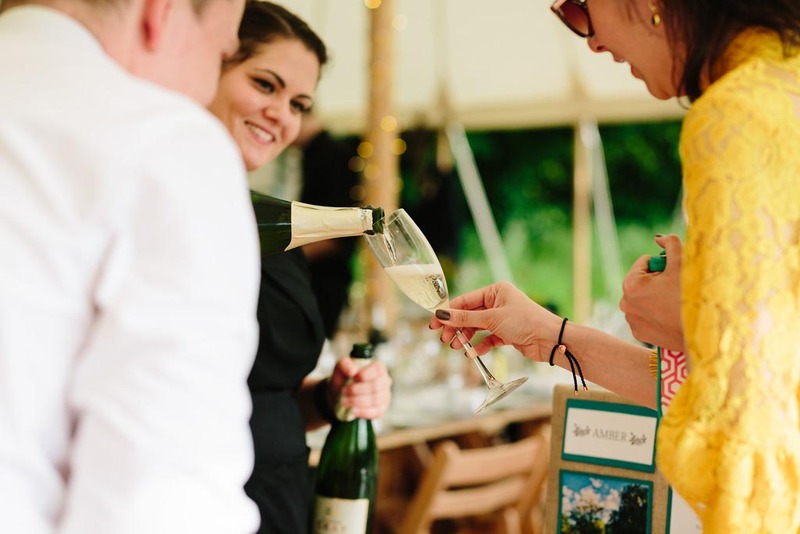 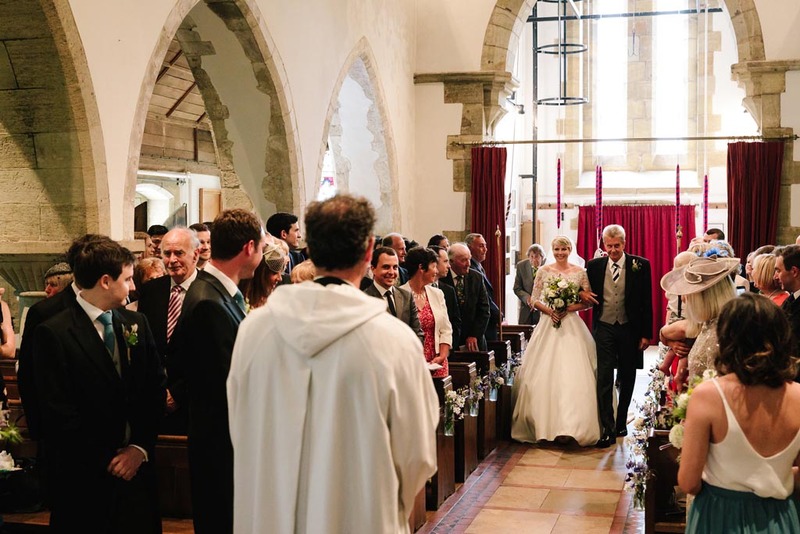 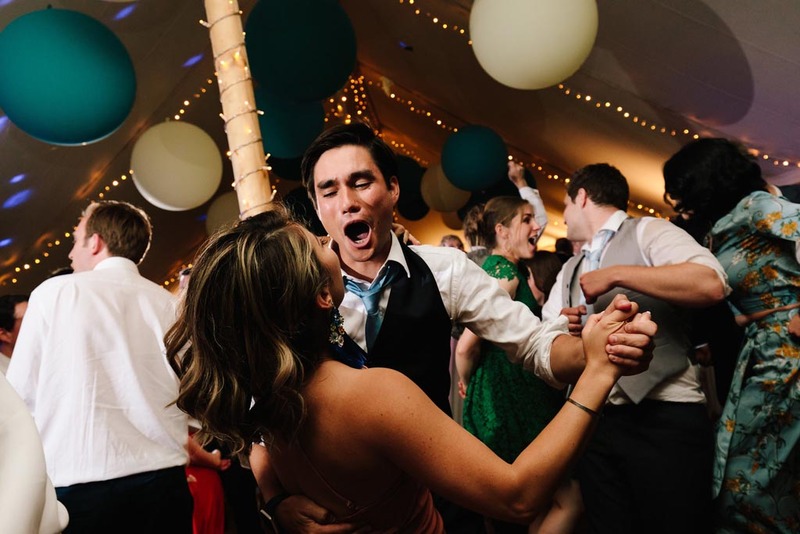 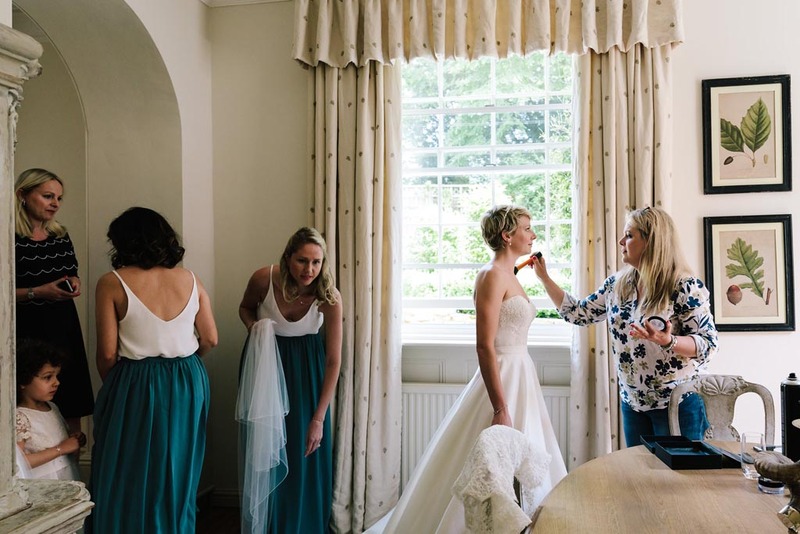 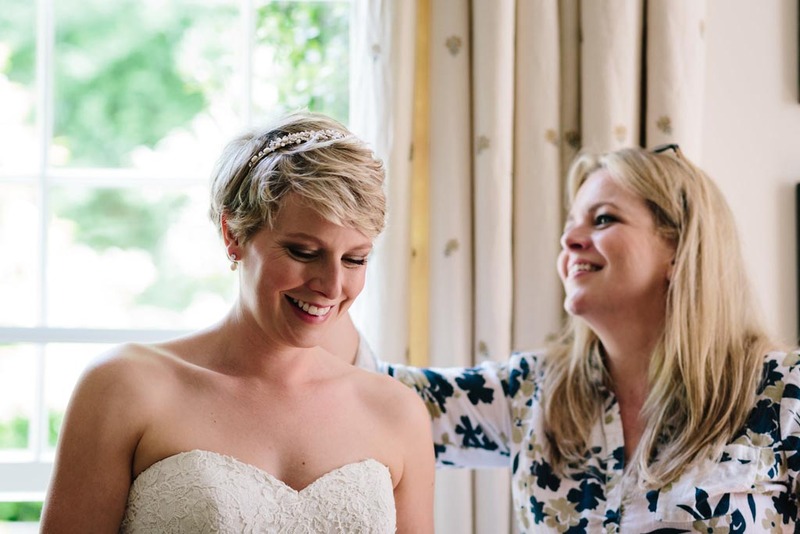 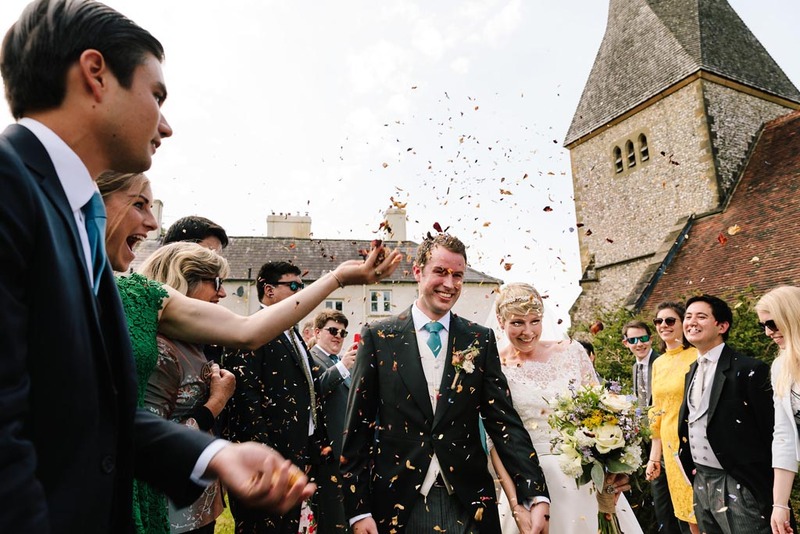 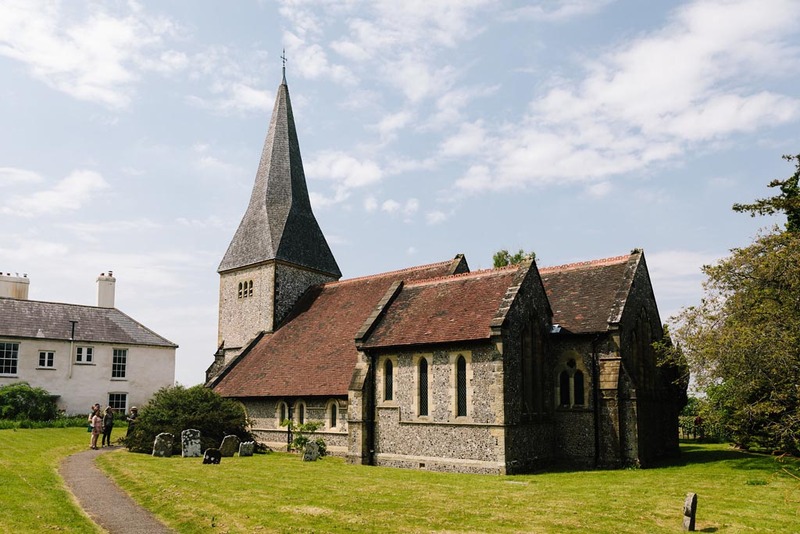 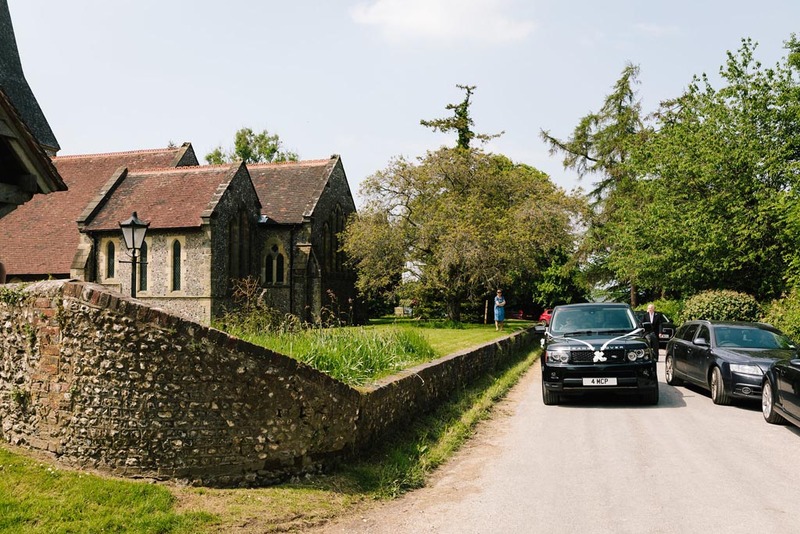 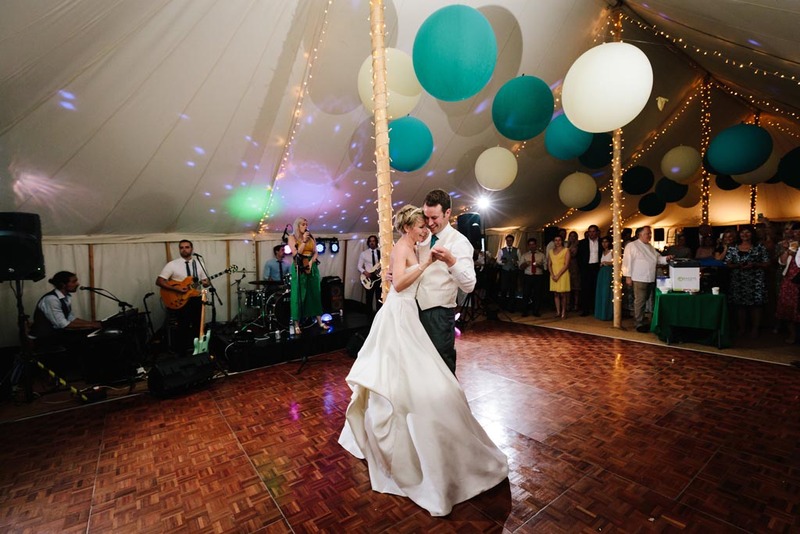 Sam and Charlotte’s fabulous Sussex wedding was undoubtedly one of the highlights of 2018 for us. 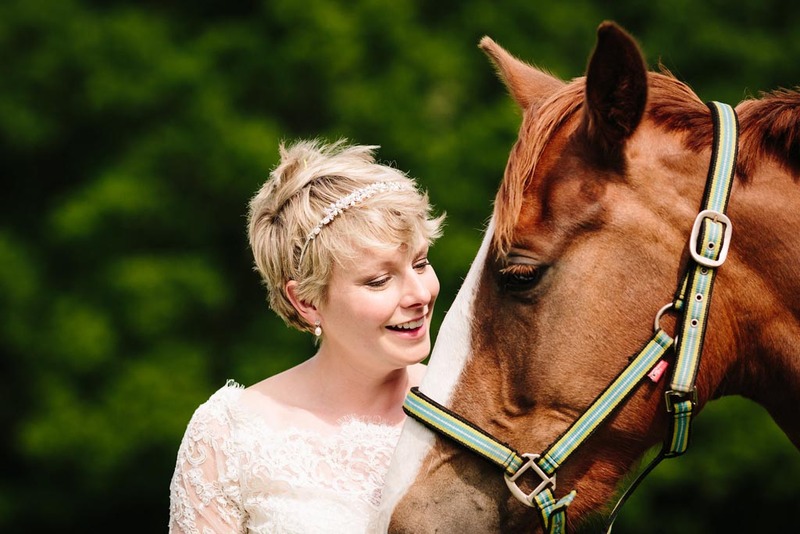 It was just so much darn fun to shoot! 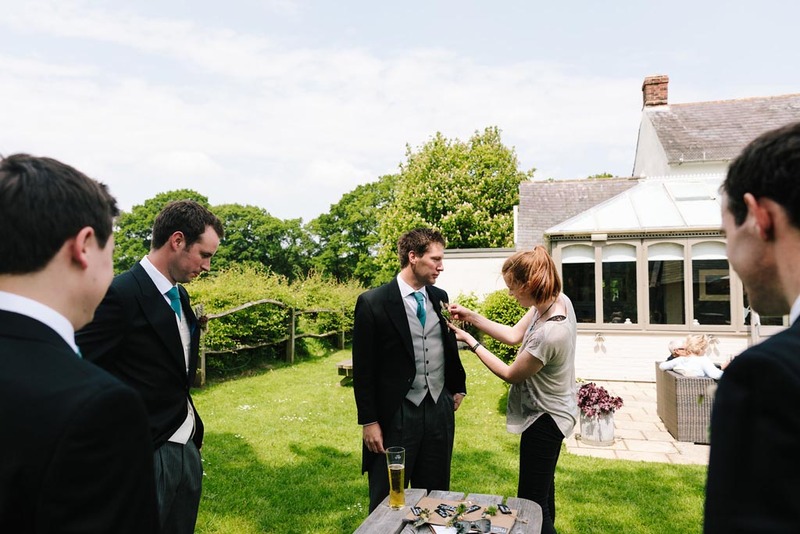 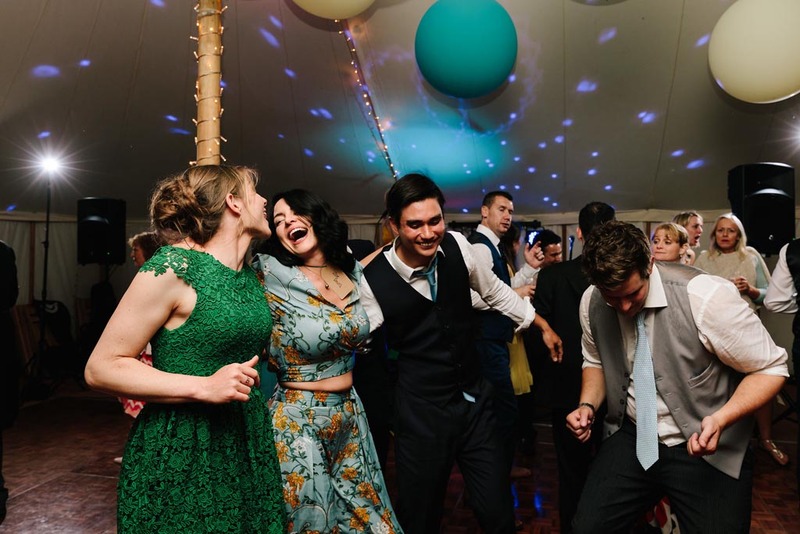 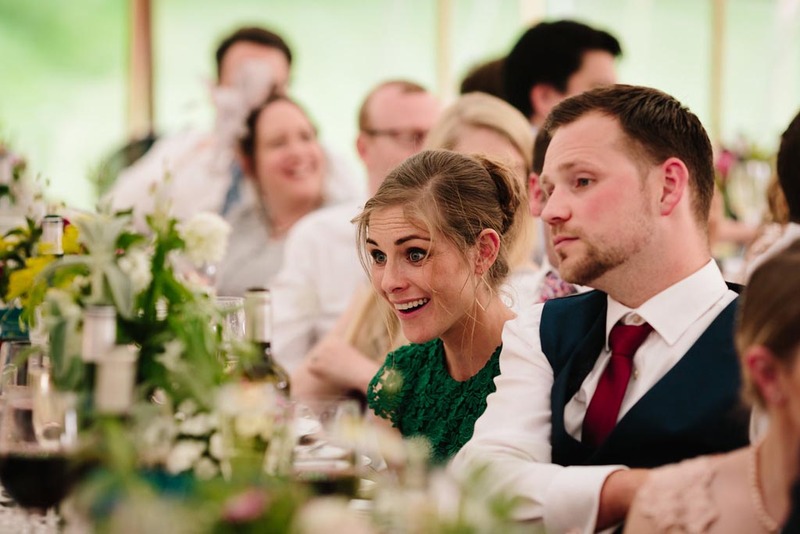 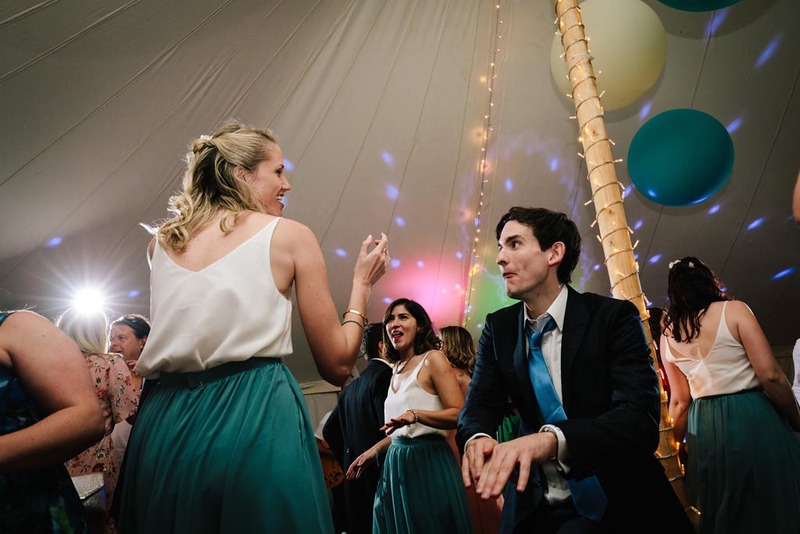 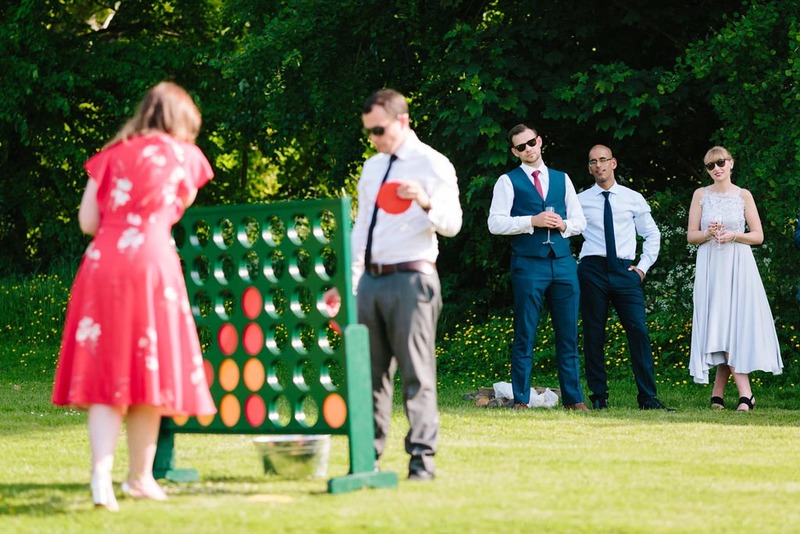 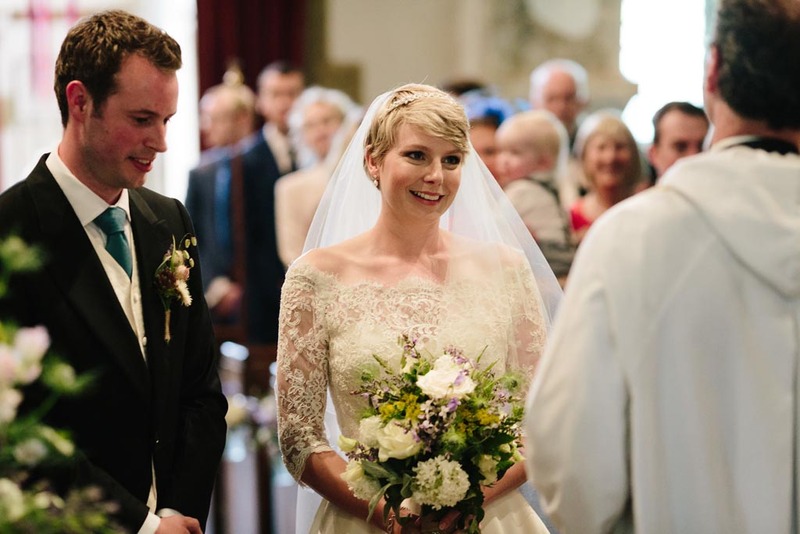 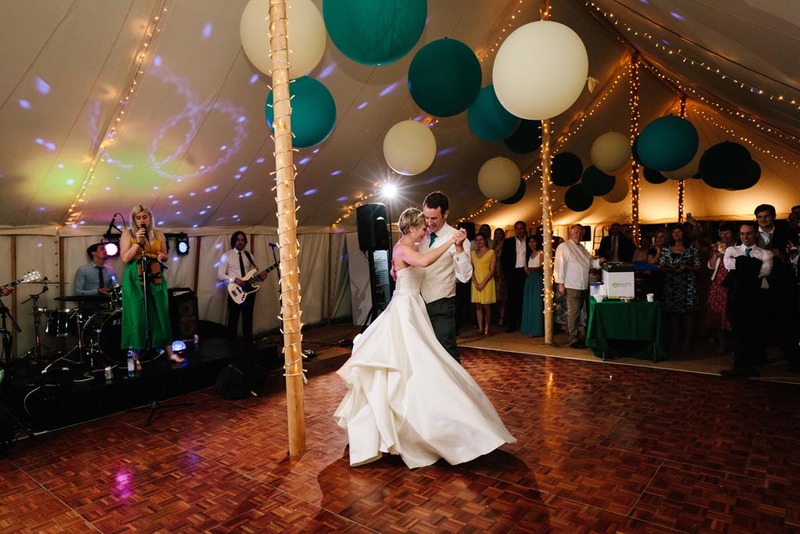 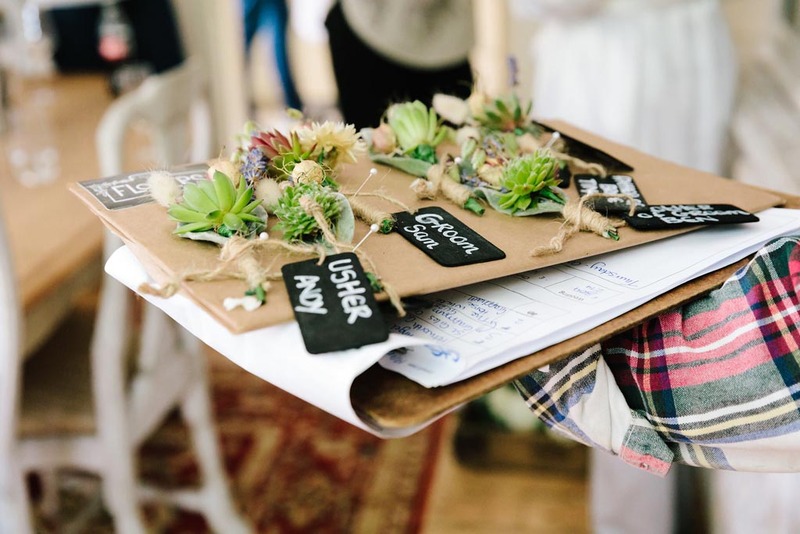 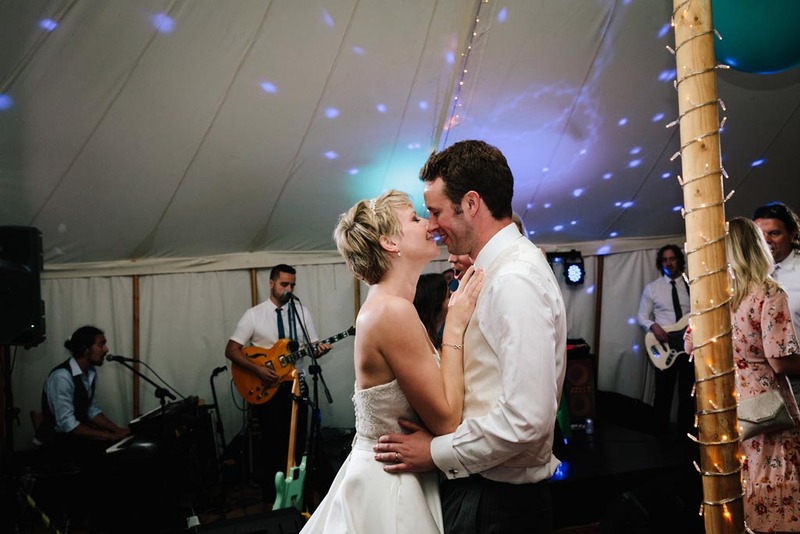 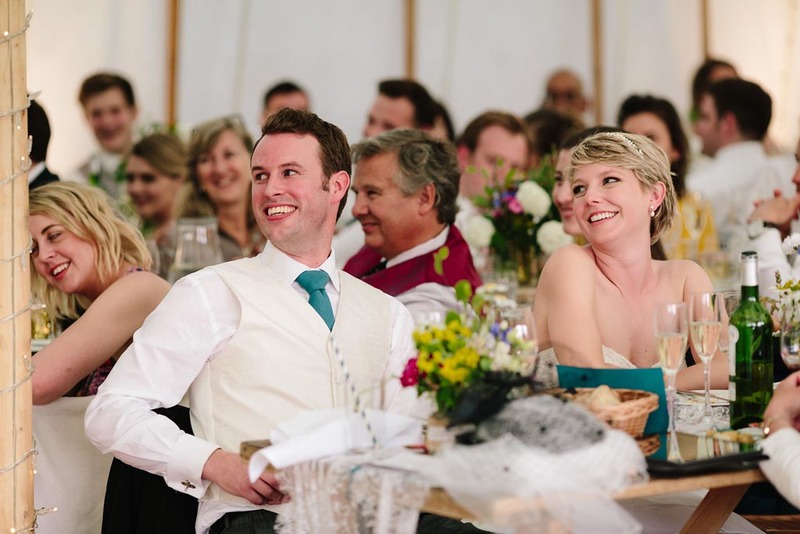 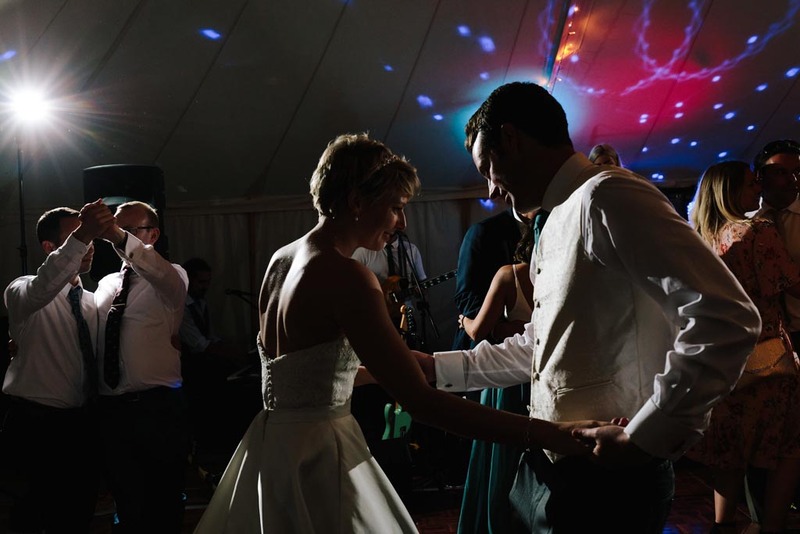 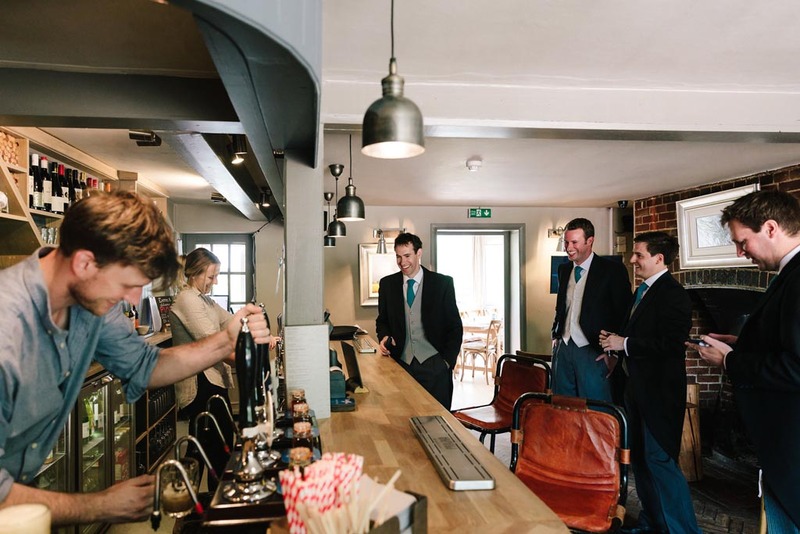 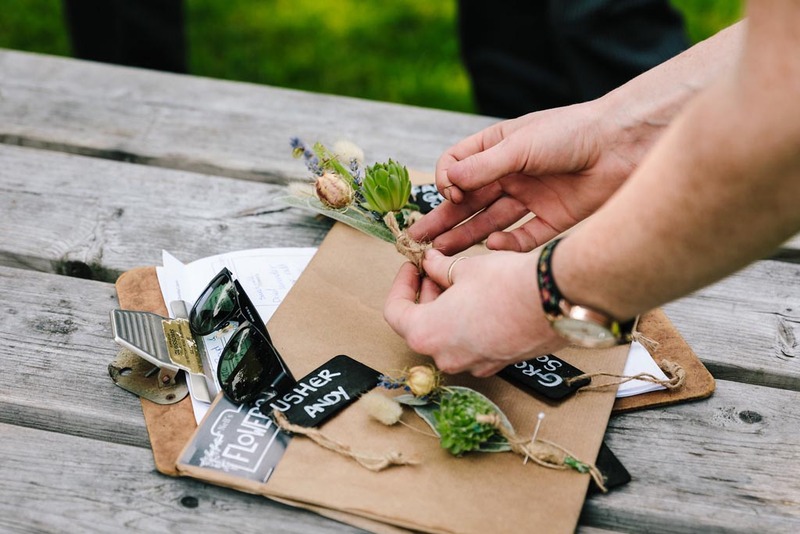 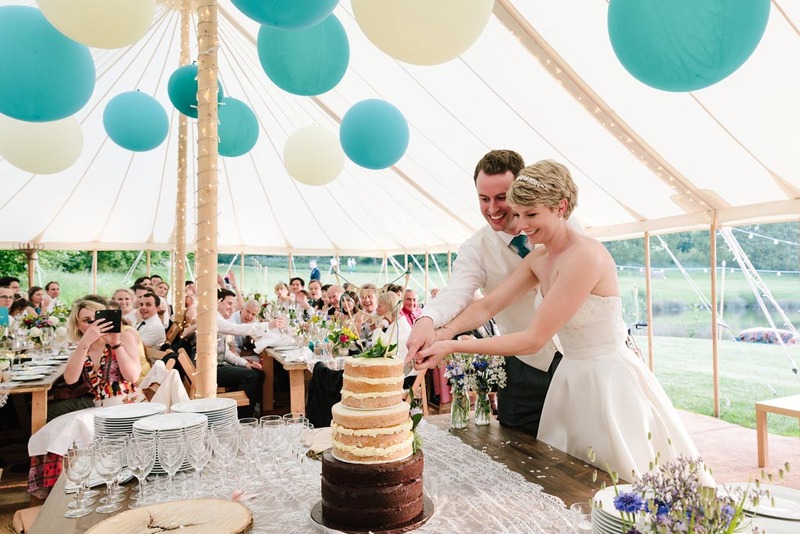 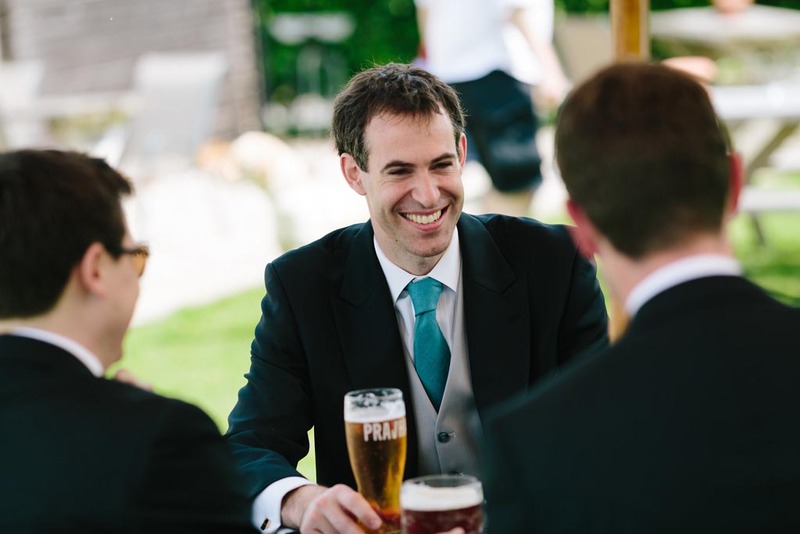 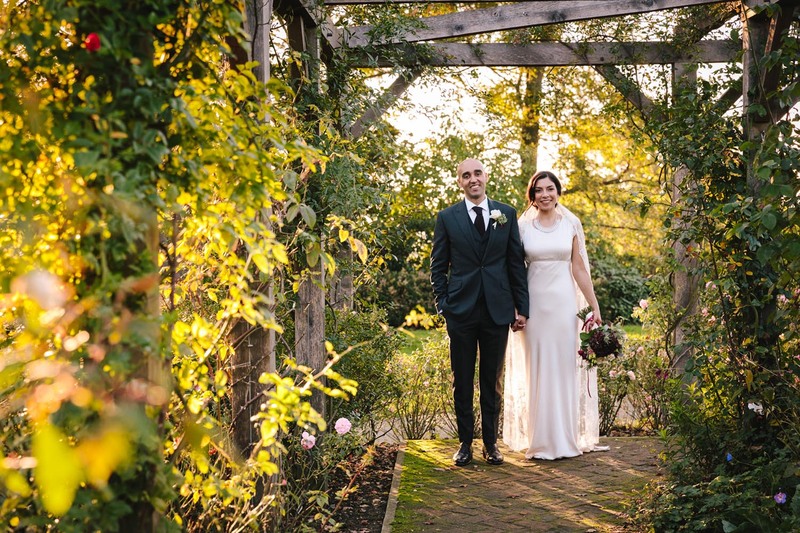 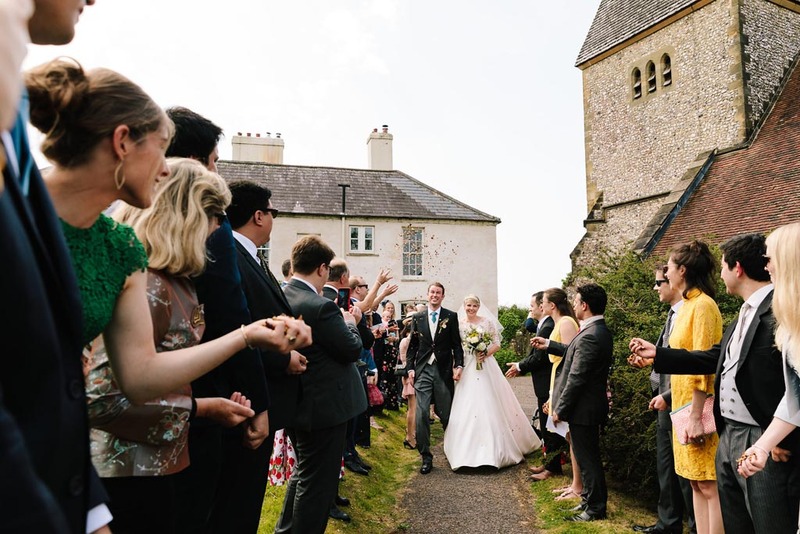 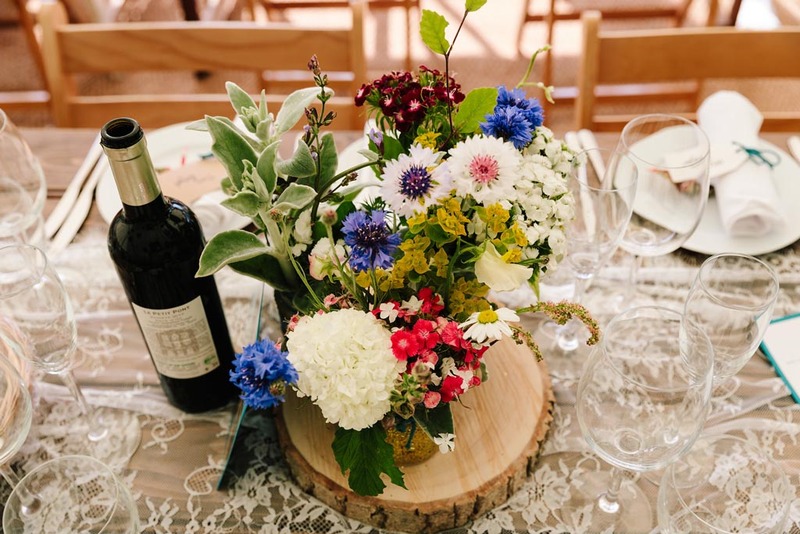 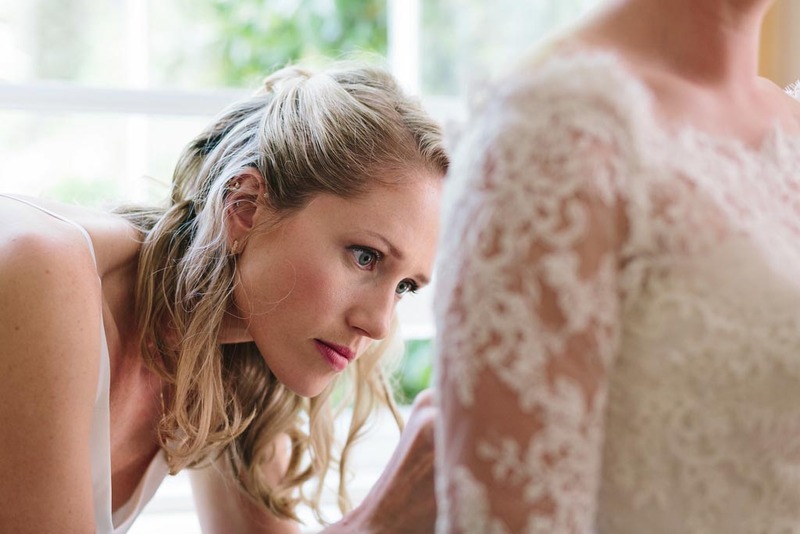 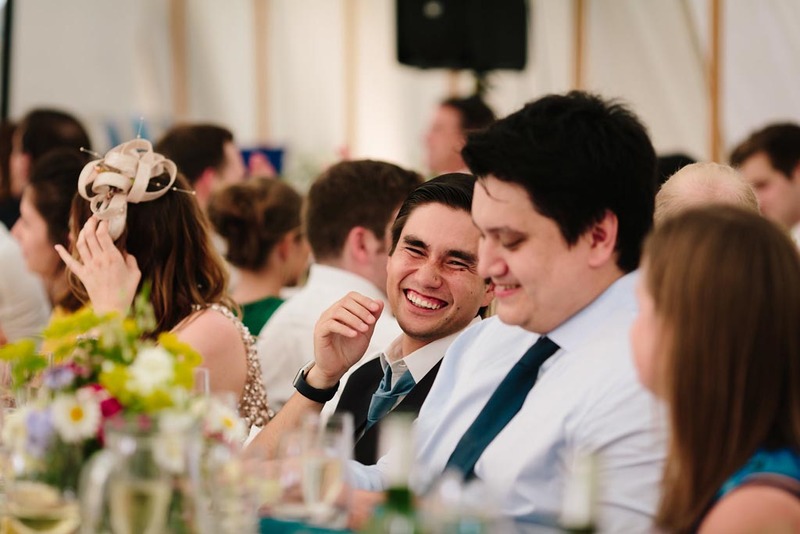 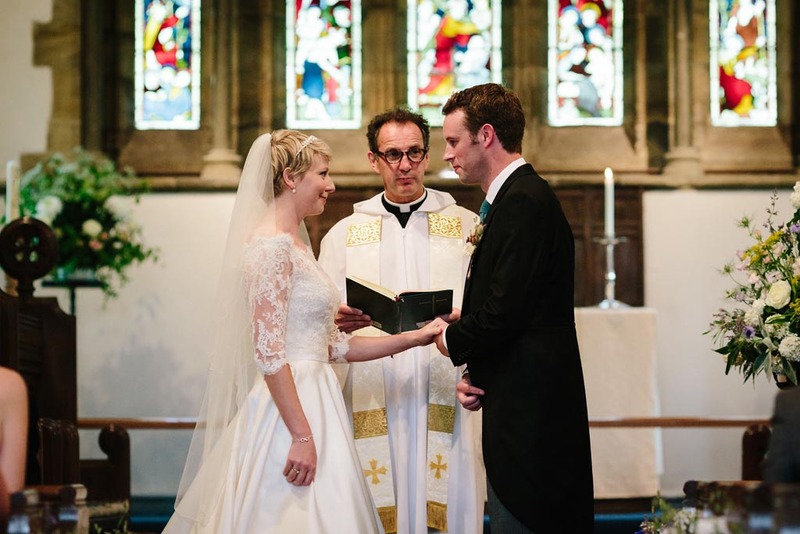 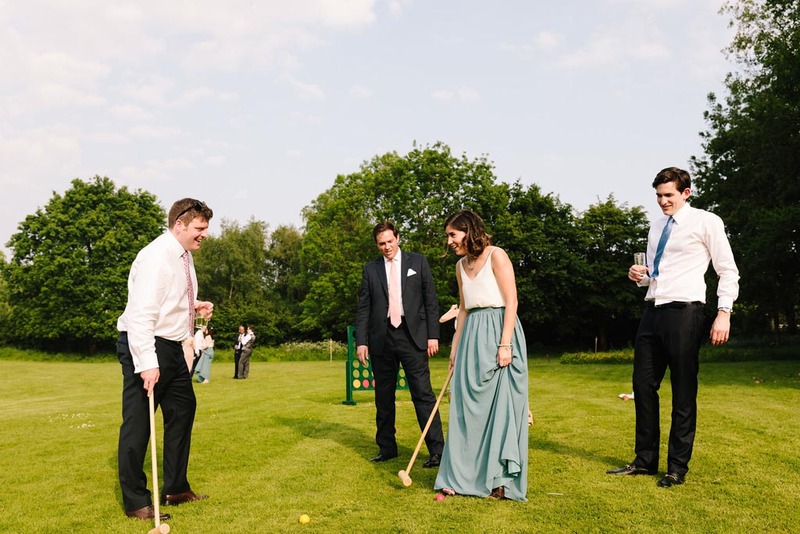 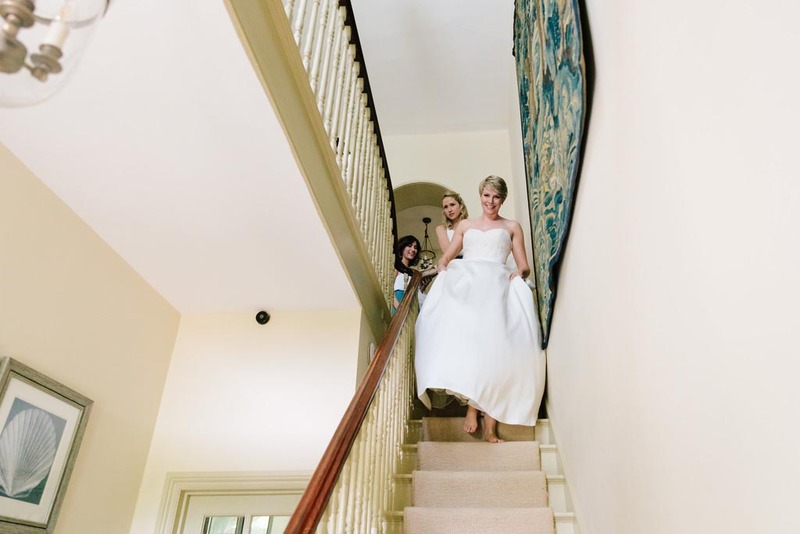 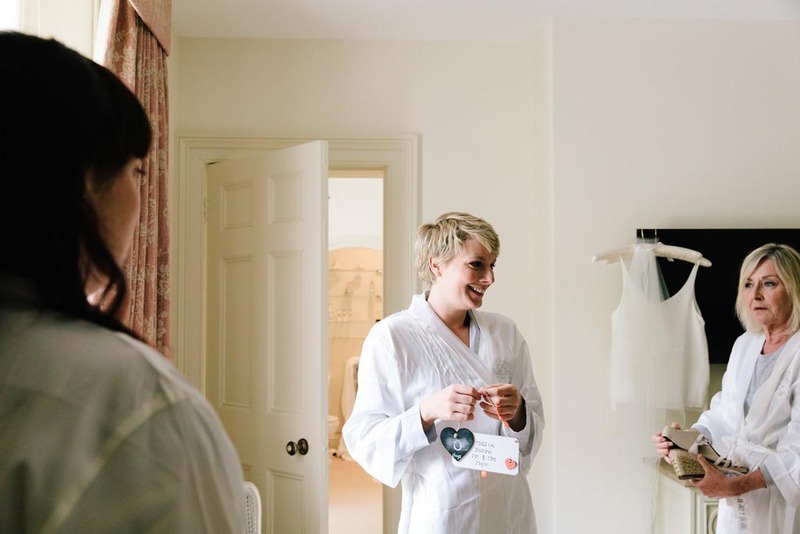 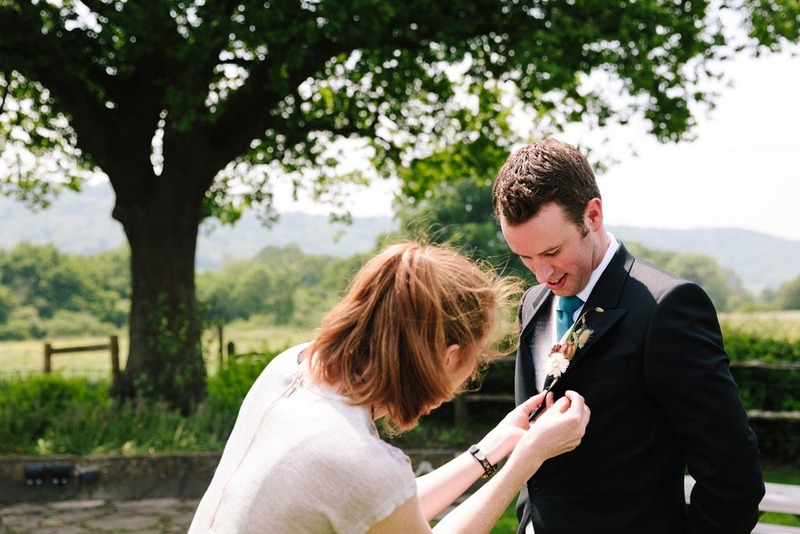 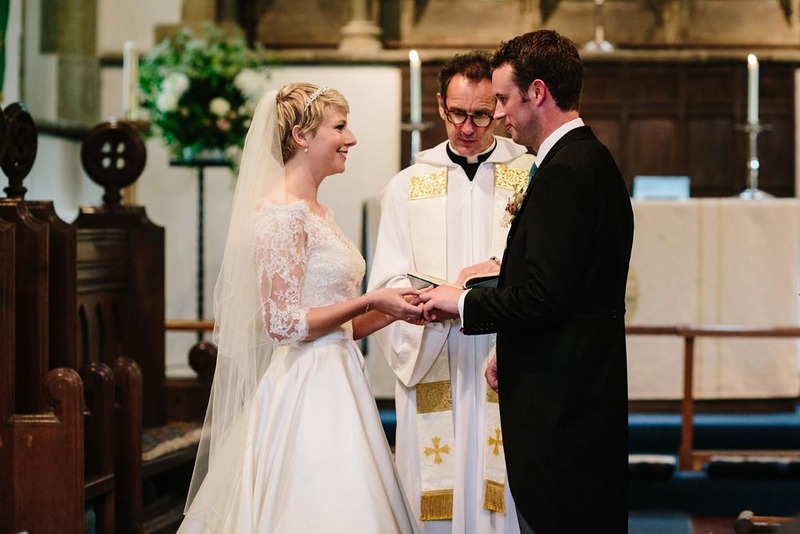 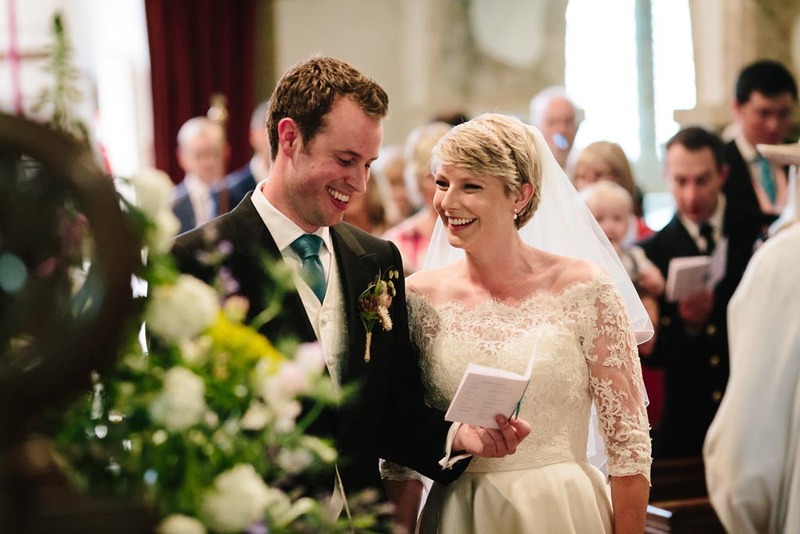 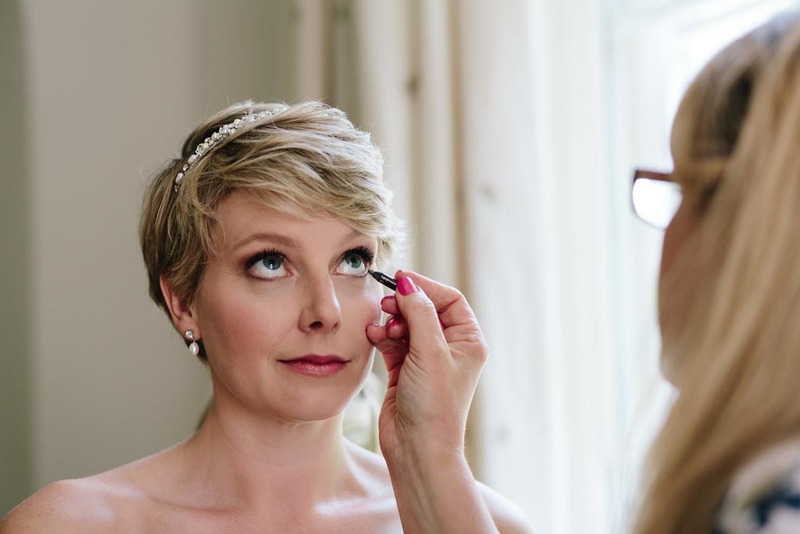 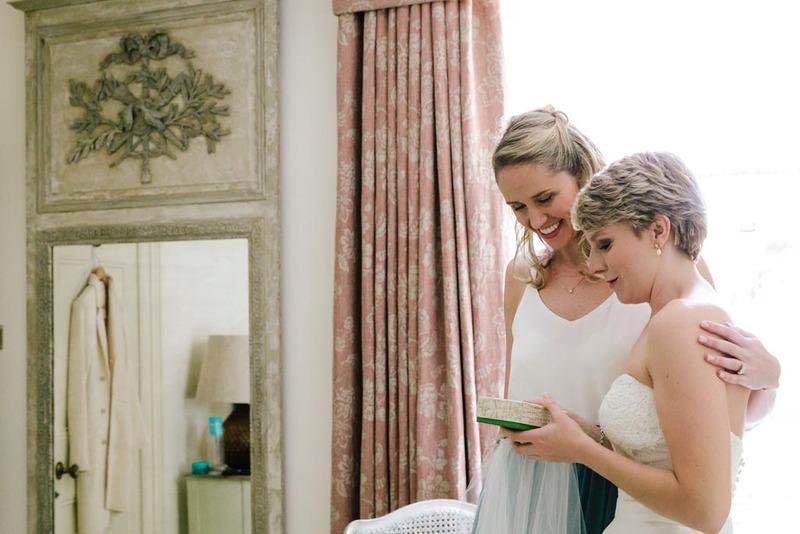 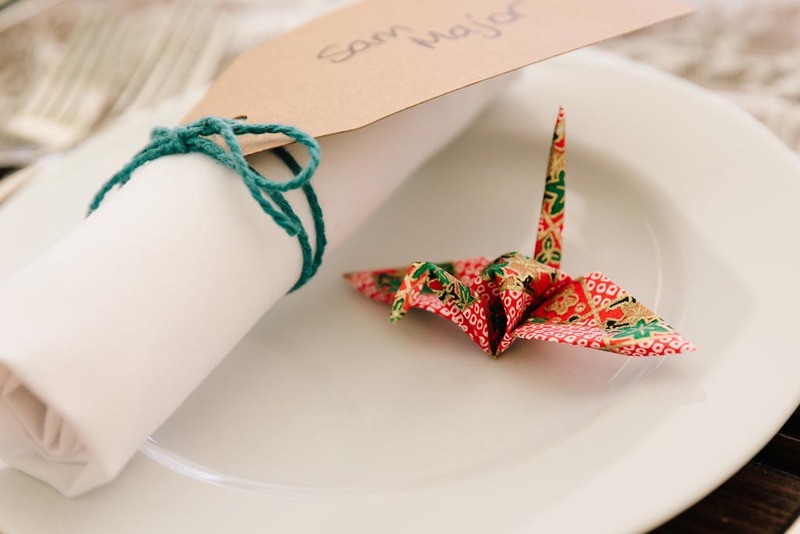 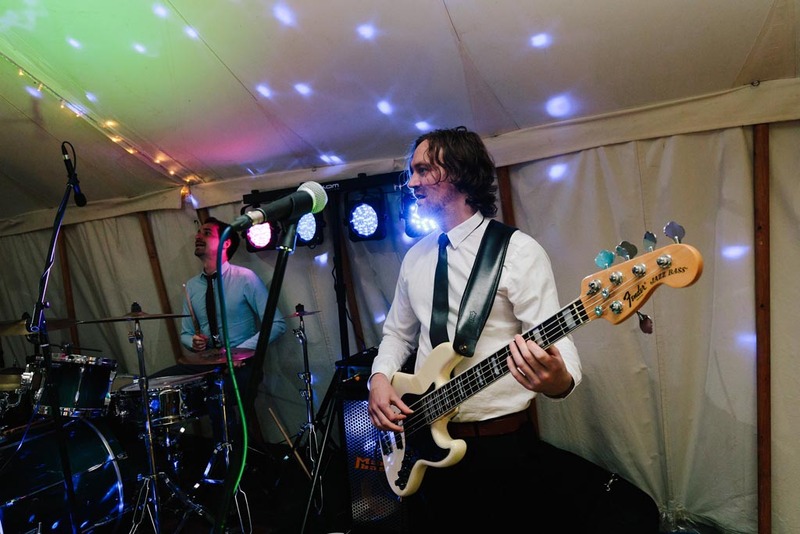 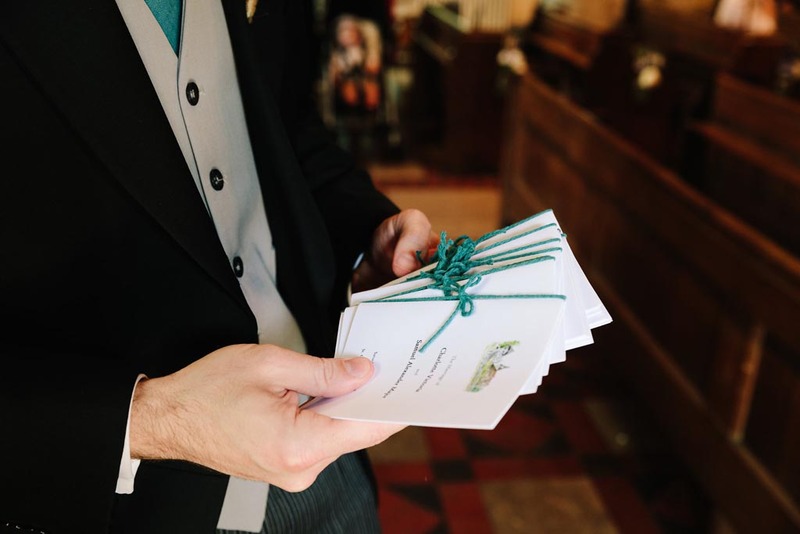 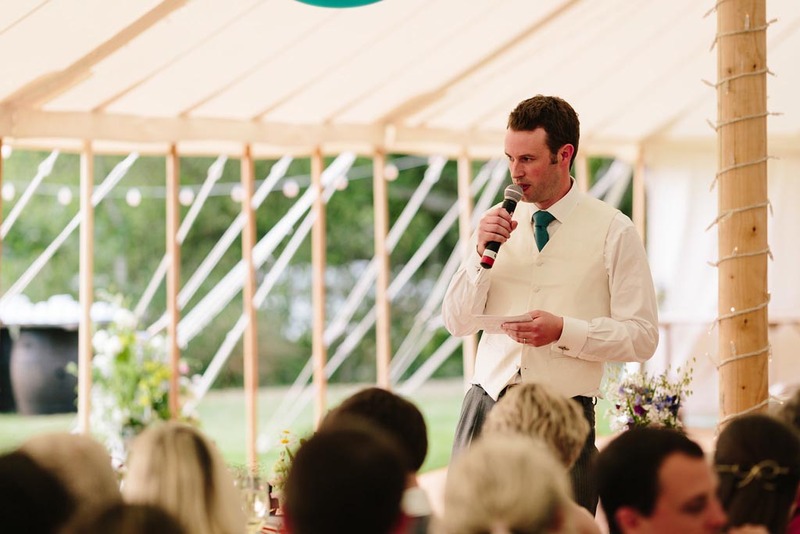 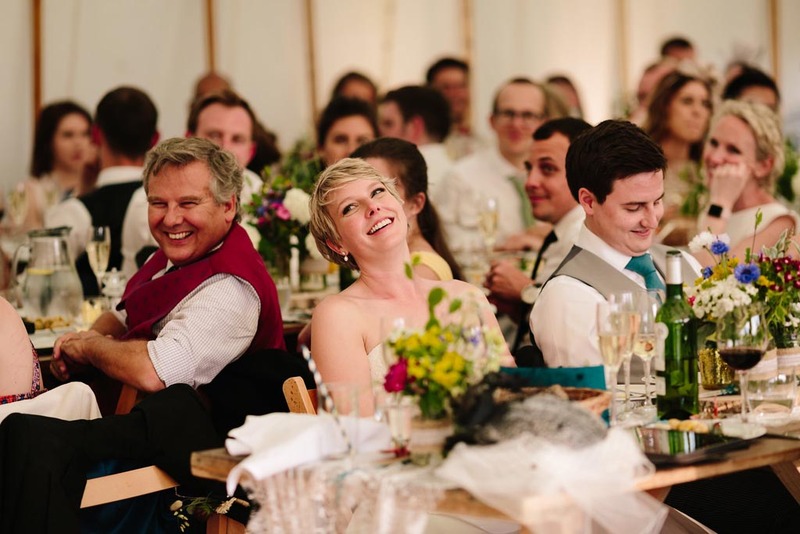 Sam and Charlotte are such a lovely couple, and made sure that their wedding incorporated elements that reflected their personalities and interests. 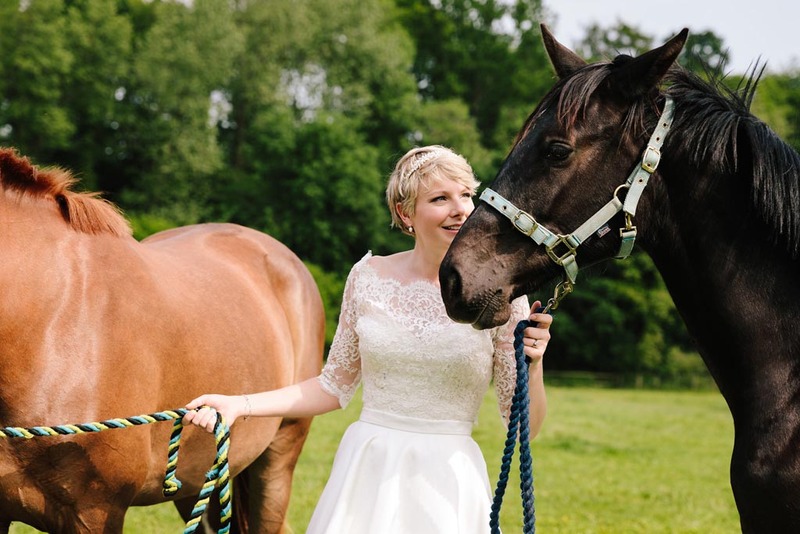 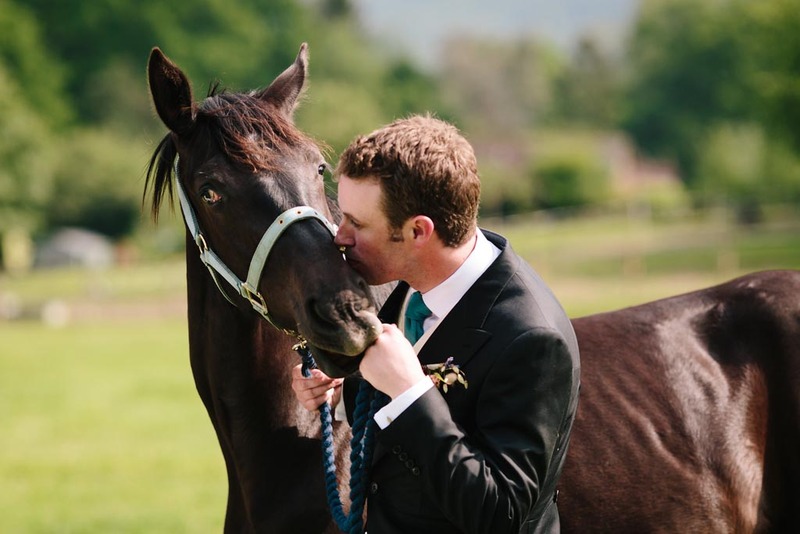 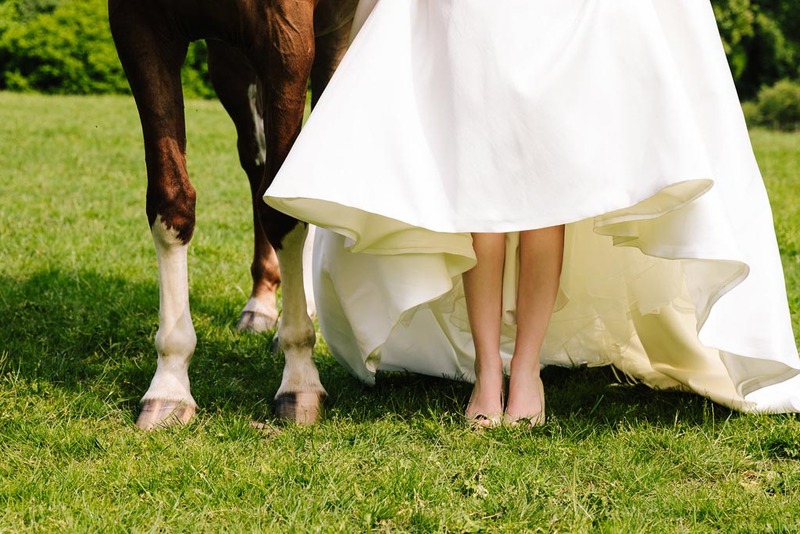 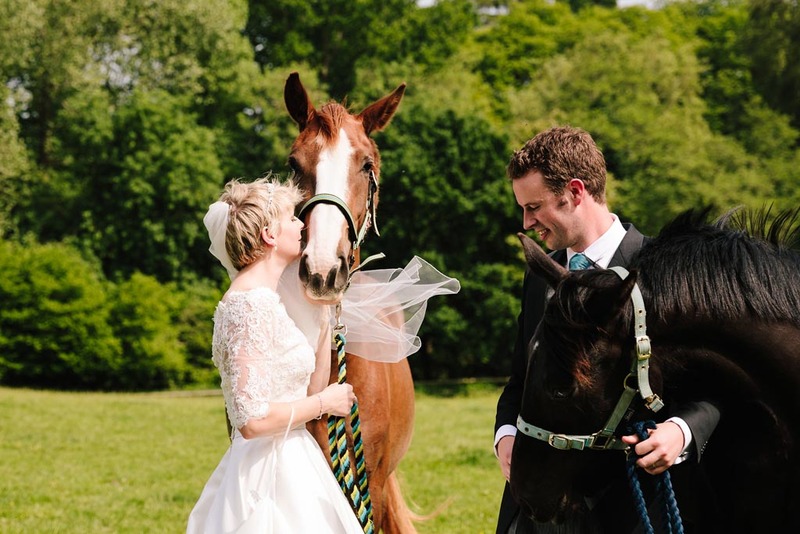 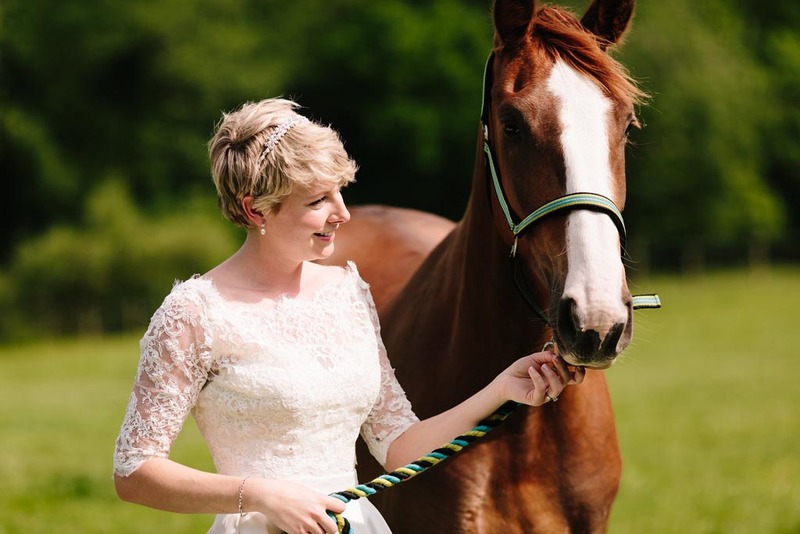 They both love their horses, so we made sure that we took photos with their horses just after their church ceremony. 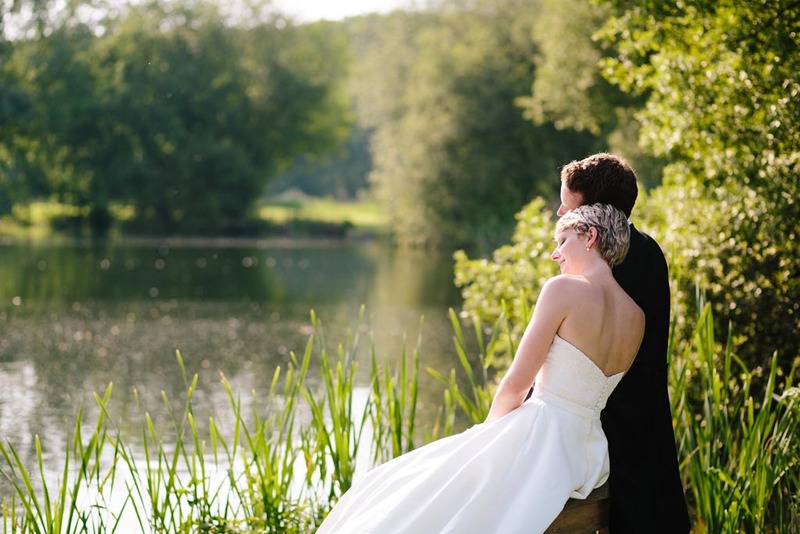 The reception was held at the stunning Duncton Mill Fishery. 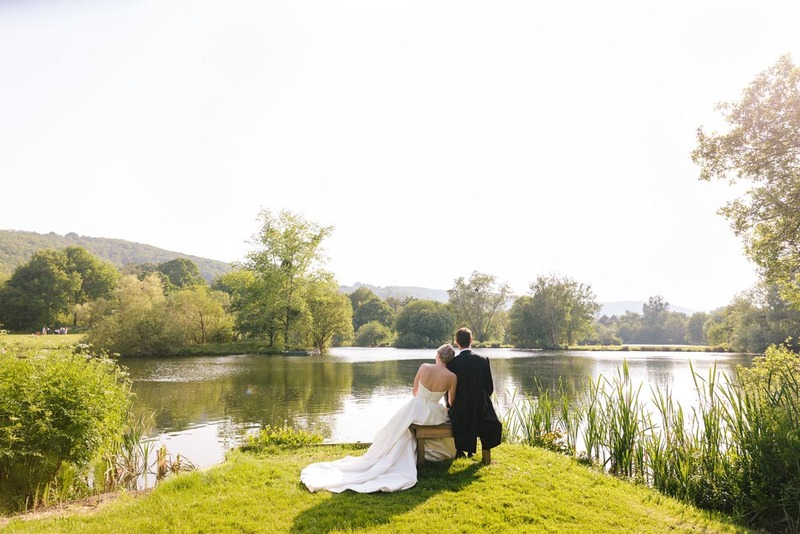 This beautiful venue provided us with some great locations for portraits, and the lake also provided a fantastic feature too. 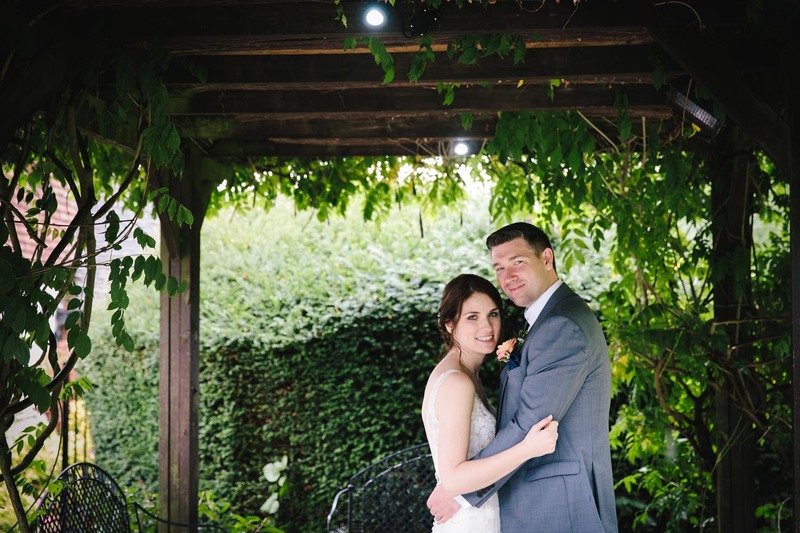 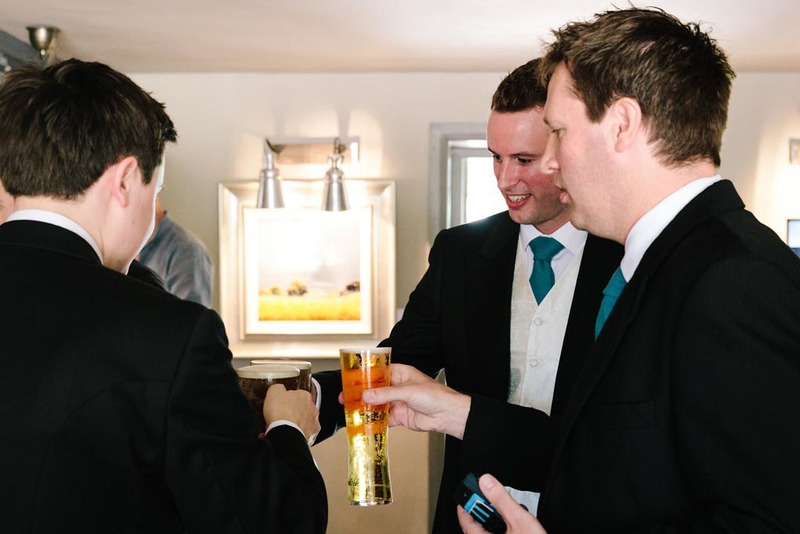 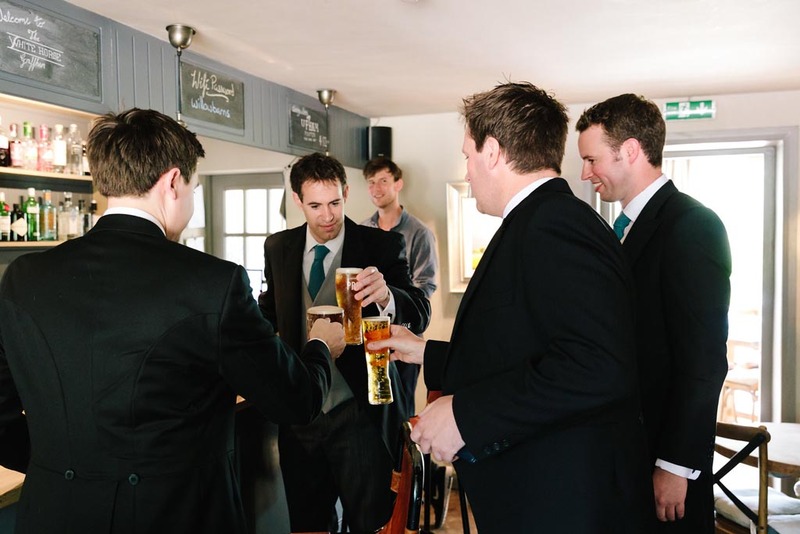 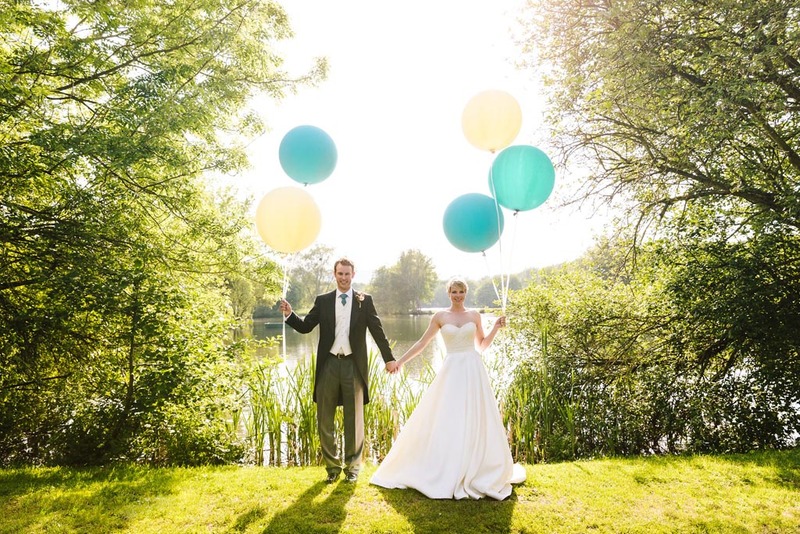 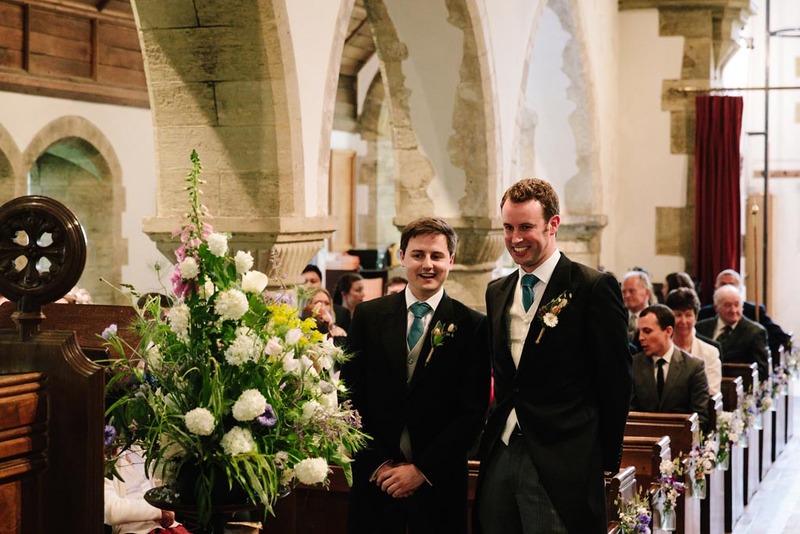 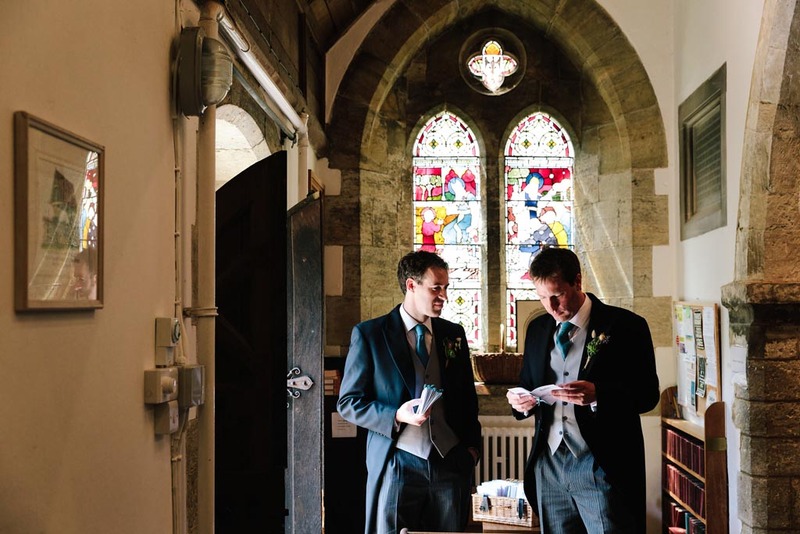 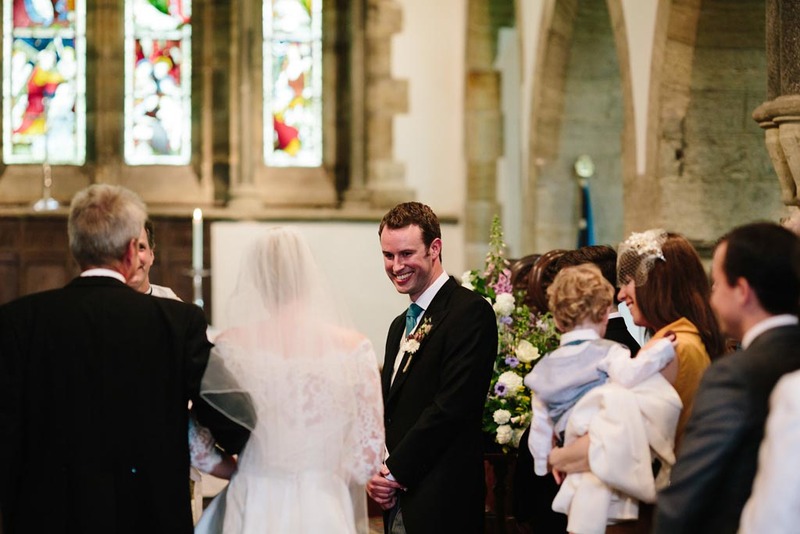 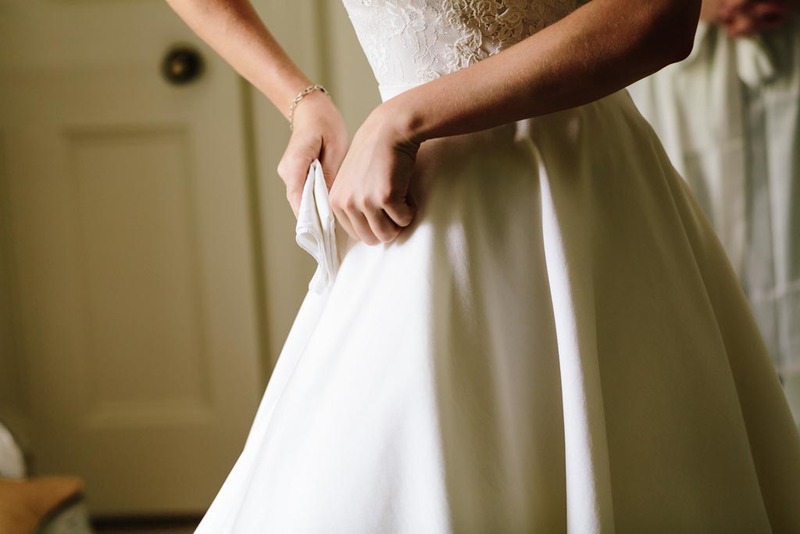 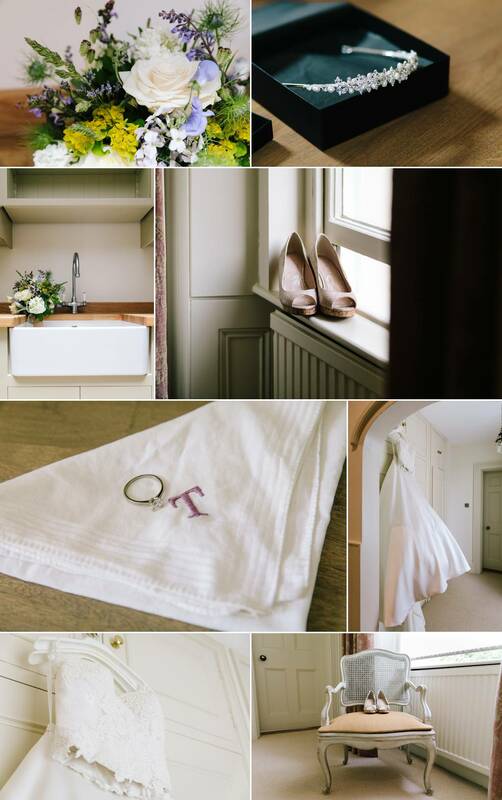 We hope you like this selection of photos from their wonderful wedding day!